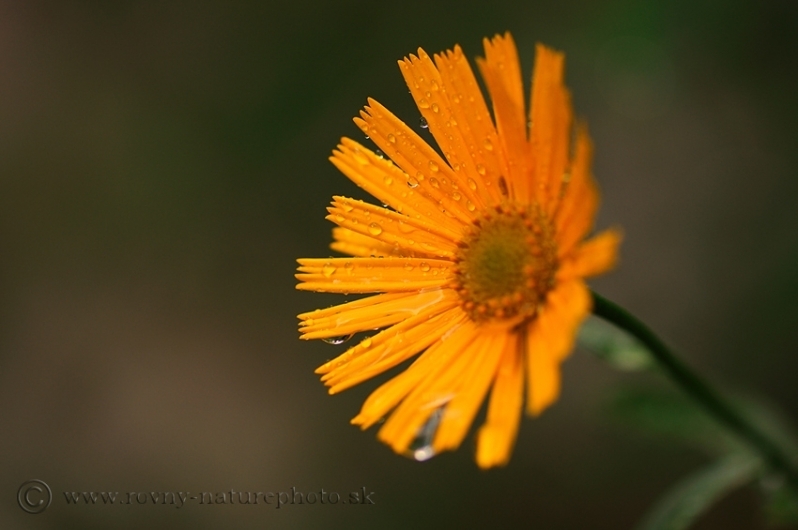 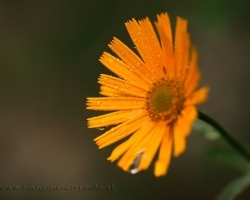 Mountain arnica photographed just after rain, when the raindrops as tears trickling down. 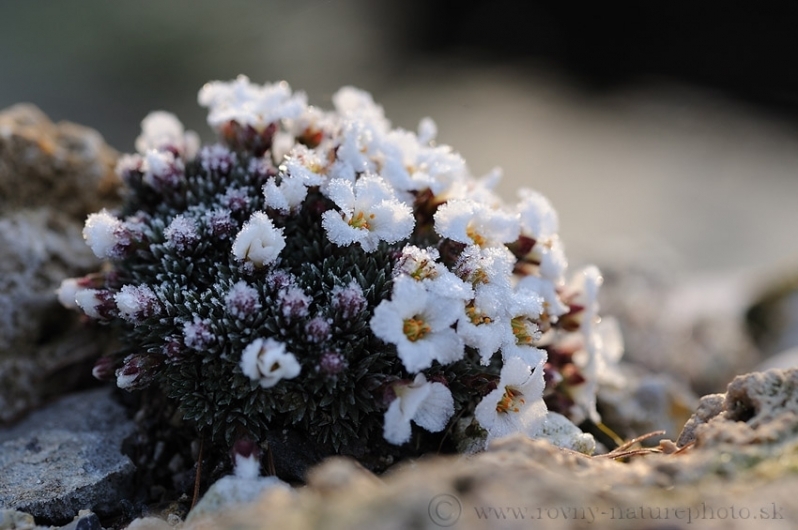 As from the green feather bed rises from the moss this small crenberies stub. 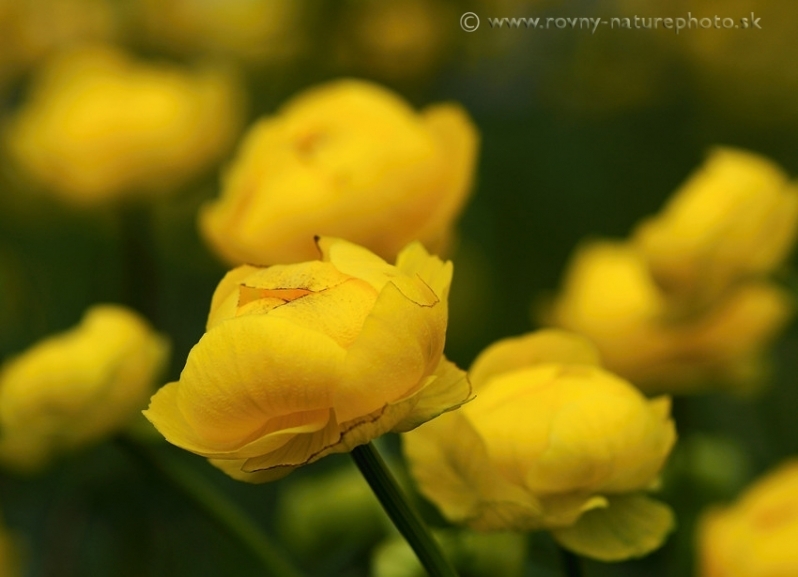 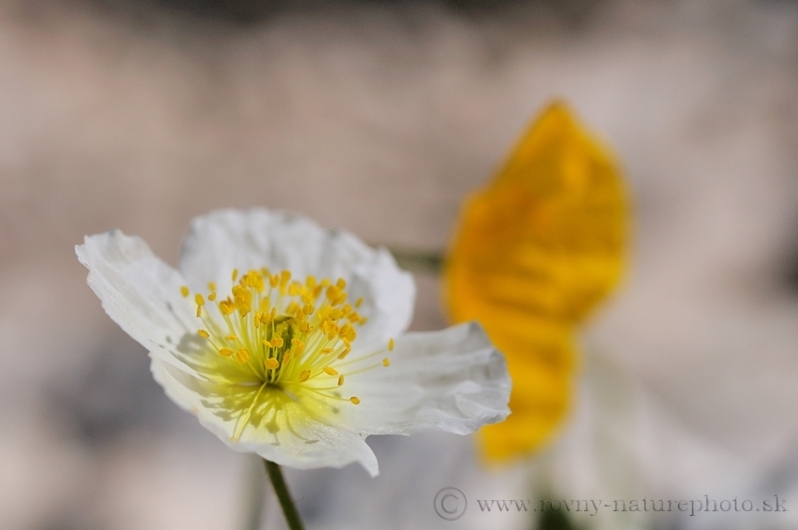 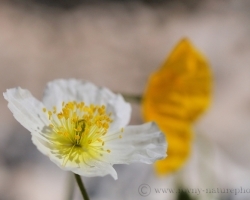 Alpestris Buttercup shooting on the slopes of Schneeberg. 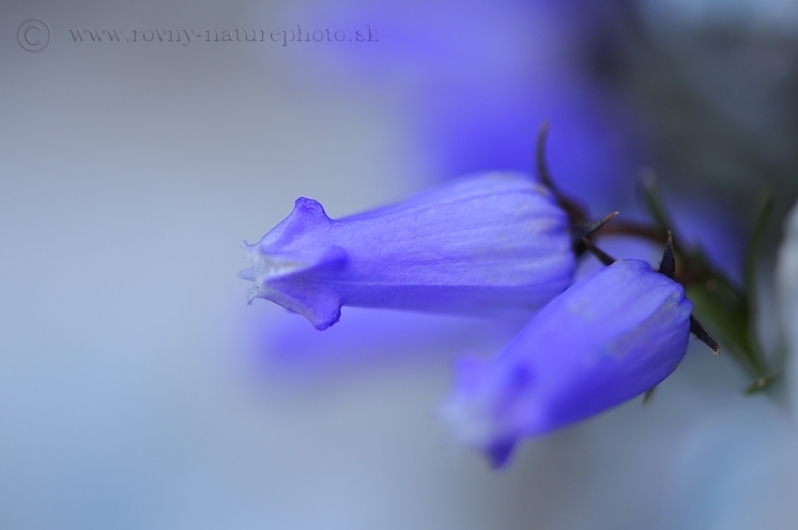 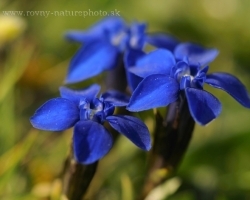 Blue in the background belongs to Clusius' Gentian. 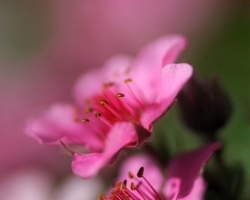 Soft pink color of this cinquefoil submerge into tones of tenderness. 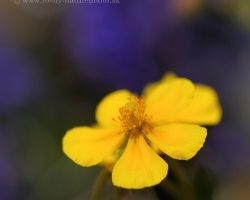 Photo of this Dwarf Yellow Cinquefoil is from Schneeberg mountain, udner the peek Klosterwappen(2076 m n. m.
Early in the morning when the tiny flowers shined from shadow of Triglav clifs. 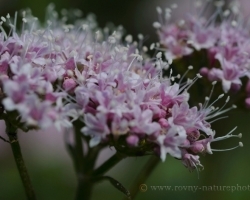 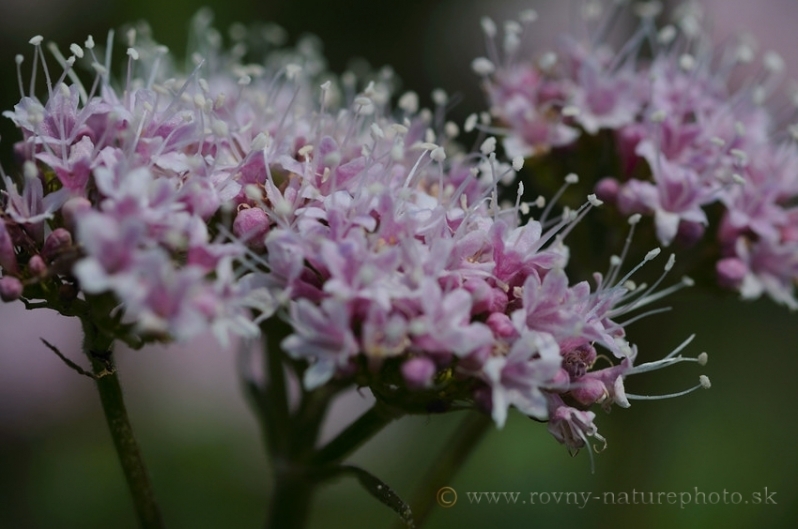 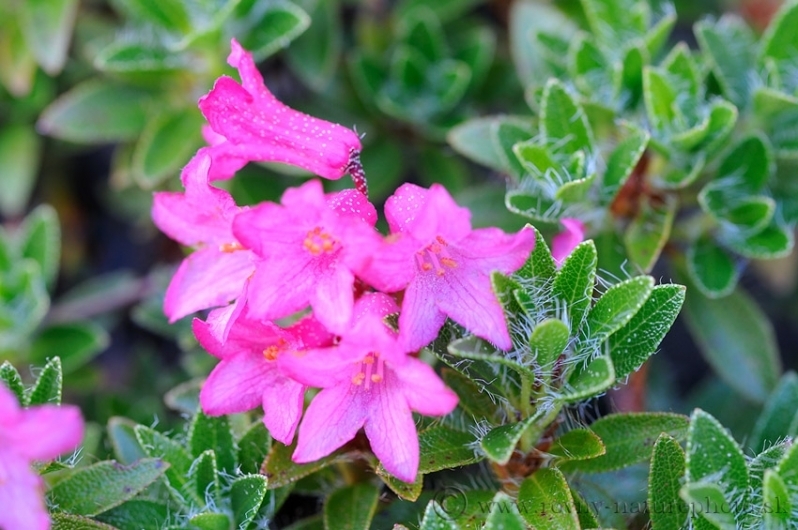 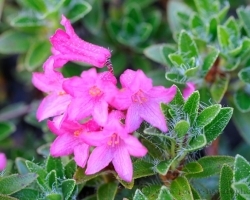 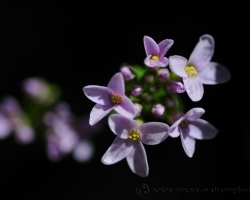 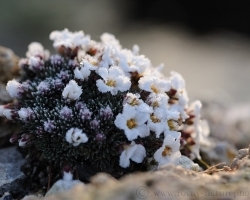 Delicate are small flowers of this Plant also known under the synonym Hutchins alpina. 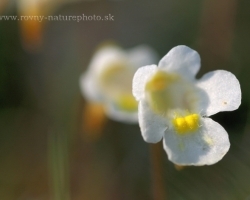 The photograph comes from under the highest peak of Julian Alps - Triglav. 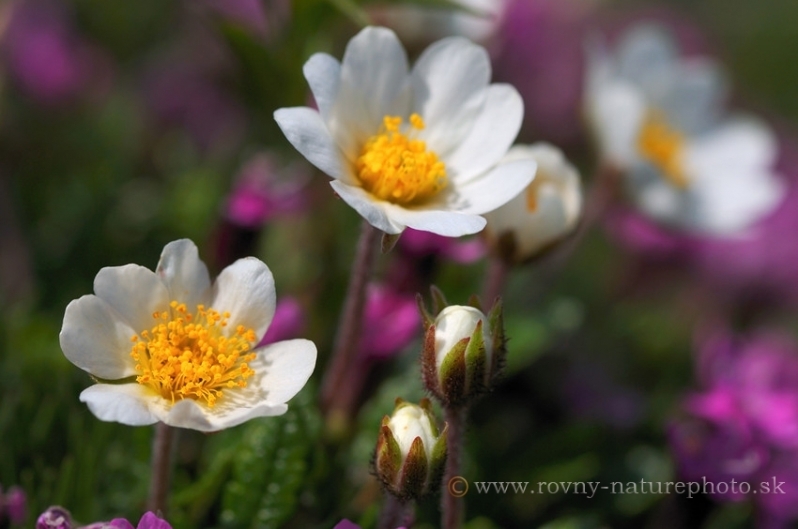 White Narcissus anemone and yellow and pink colors of Dwarf Yellow Cinquefoil and Moss Campion in the background. 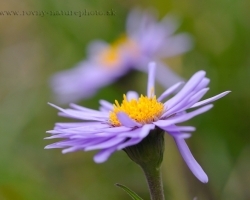 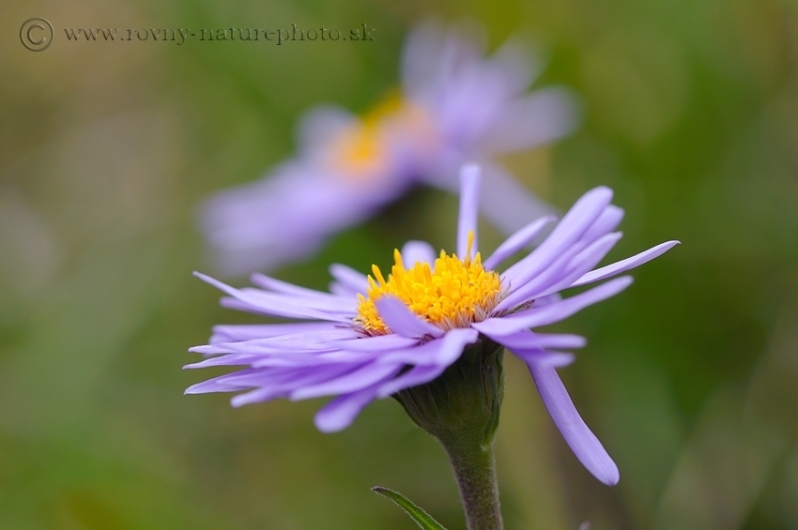 Beautiful purple Alpine aster flover from Alpine meadows knows almost everyone. 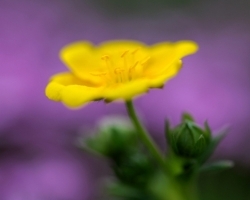 Its purple and yellow colors attracted insects. 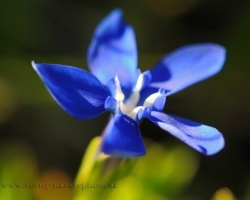 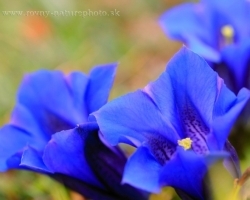 Color of Gentian and also this small species so striking blue like depths of the seas and sky in one. 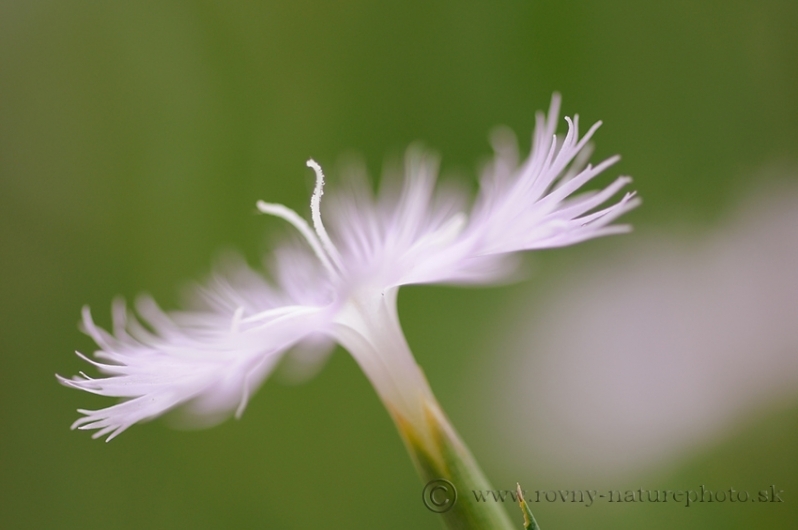 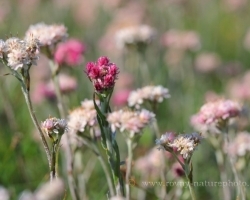 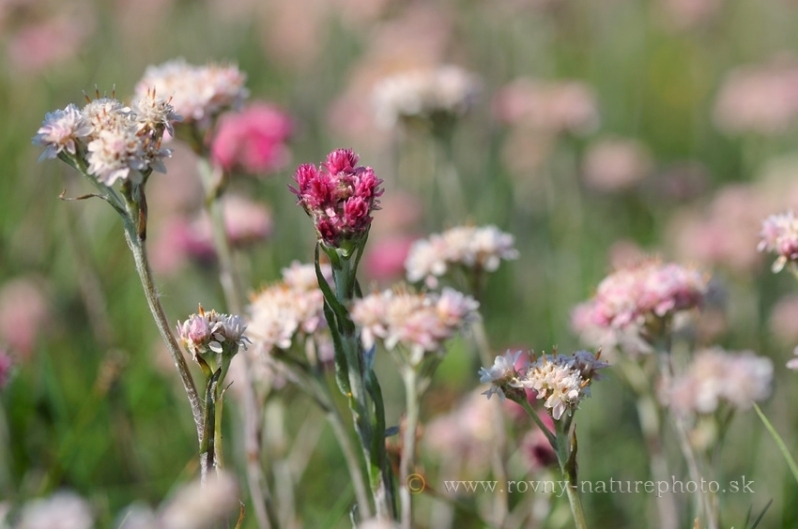 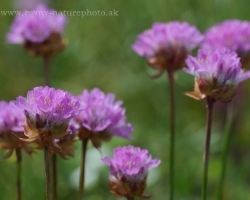 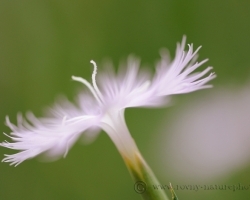 By far perfumes the Sternberg's Pink Dianthus acros the meadows of Julian Alps. 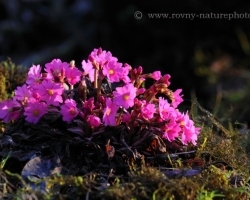 Flowers of this beautiful plant of "Alpine garden" decorate silent cliffs of Julian Alps and its delicate pink impart a bit of dreaming. 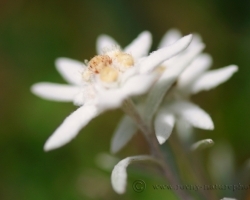 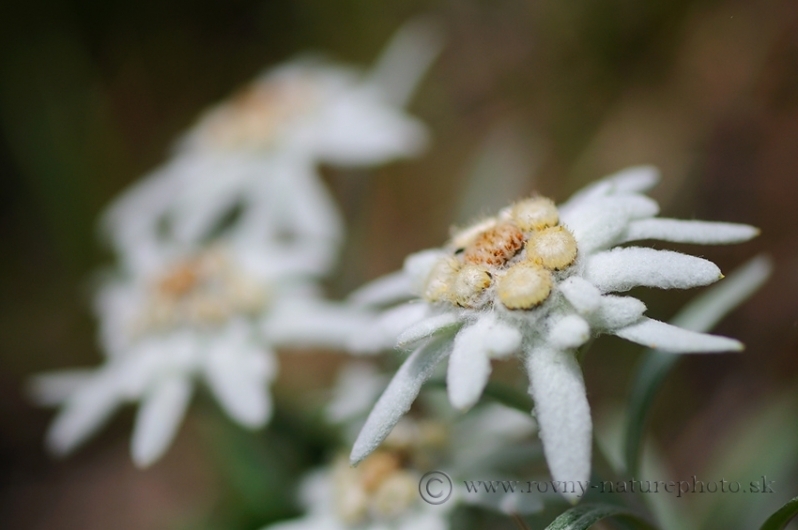 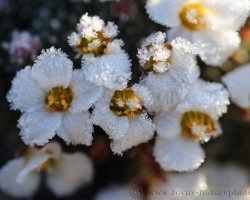 Edelweiss for us become a symbol of the mountains. 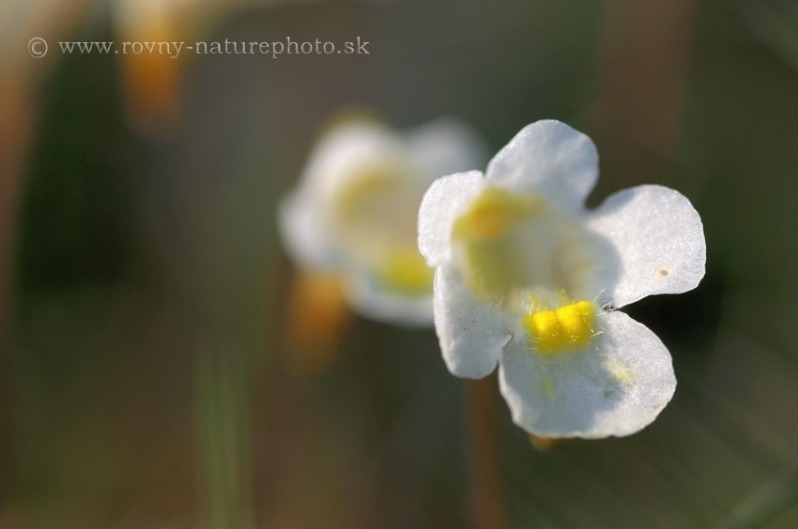 We find it strictly protected also in our mountains. 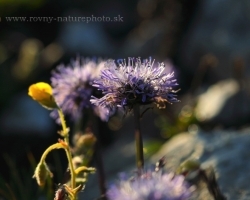 This image comes from the Julian Alps. 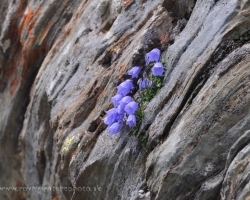 This nice colored alpina toadflax is photographed in the Julian Alps. 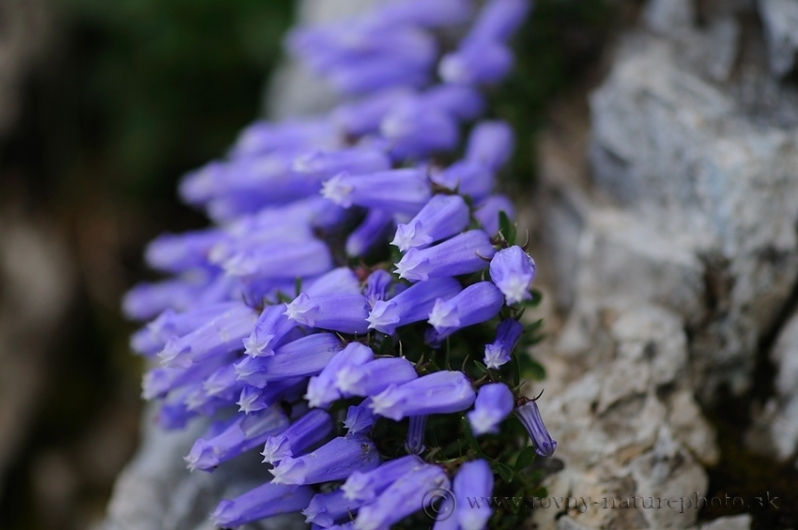 It´s synonym is Antirrhinum alpinum L.
This interesting little Zoi's Bellflower in dense clusters mainly on the bare rocks, as it captures the photo. 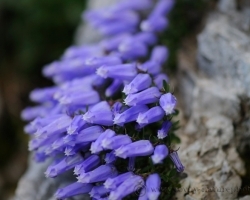 Thus it can only be found in the Julian Alps. 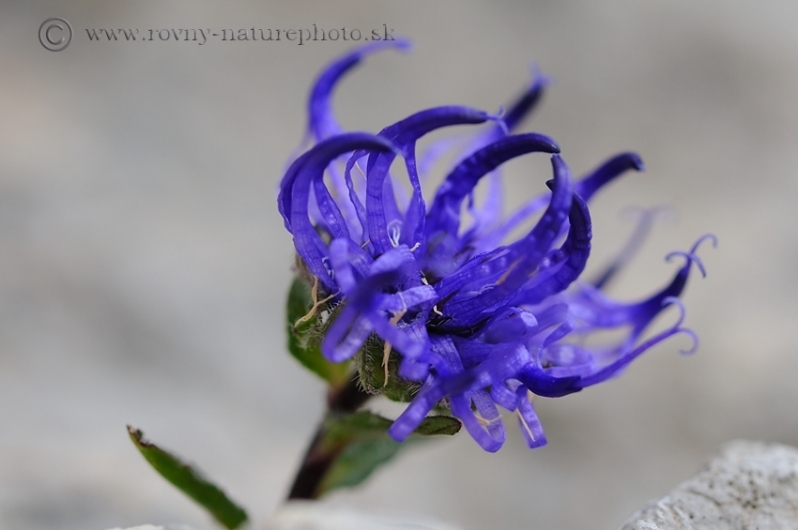 This interesting little rock Zois' Bellflower can be seen in the wild only in the Julian Alps, where it cames from also my photography. 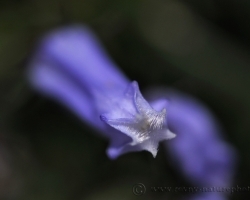 An interesting detail of Zoi's Bellflower. 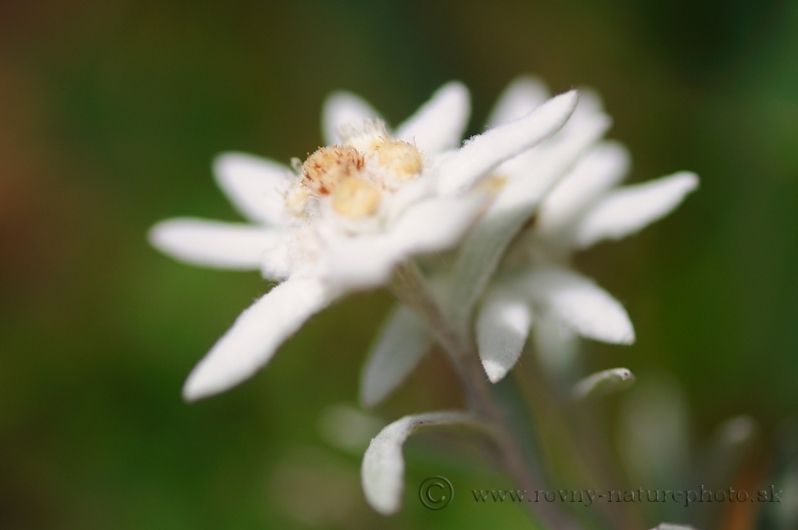 Small gentle flower looks quite toothed. 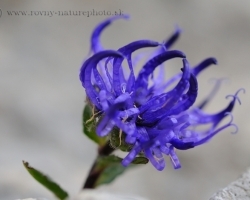 Julian Alps flora is very varied and also a interesting mountain Round-headed Rampion, which can also be found in our mountains. 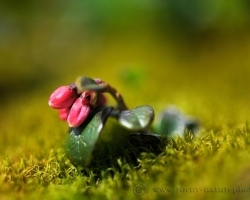 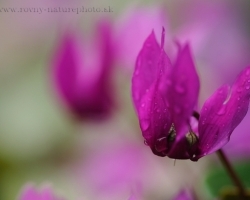 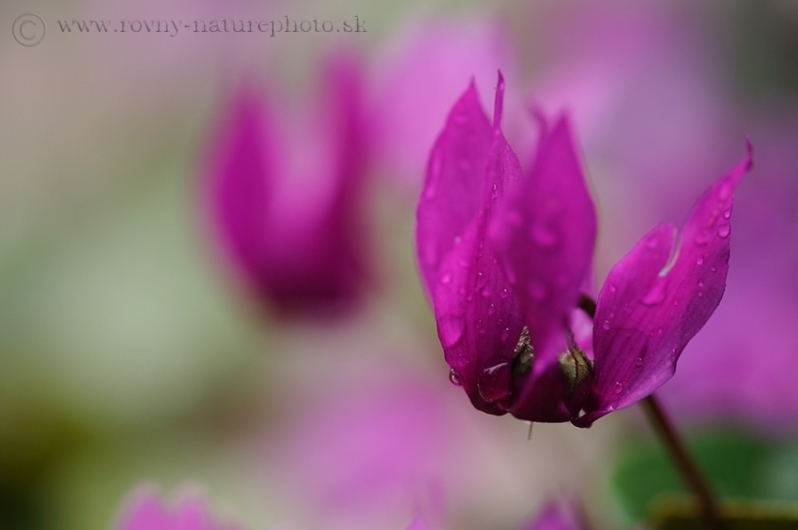 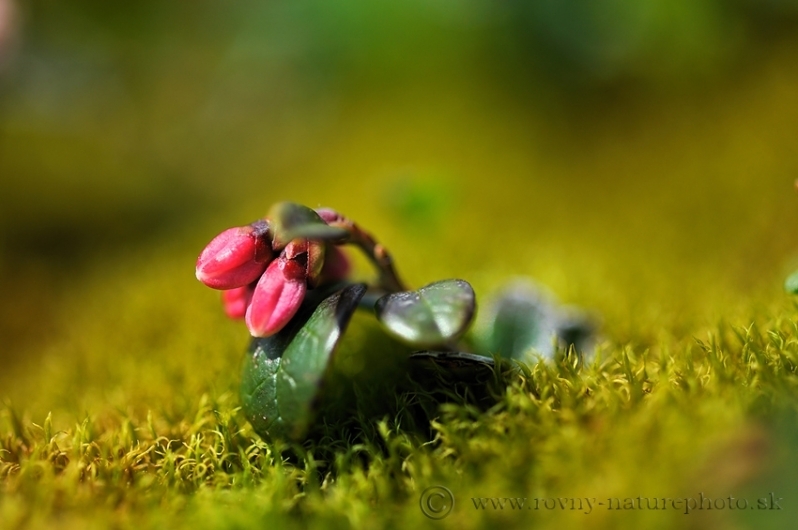 Cyclamen photo is from Triglav lakes valley after heavy rain wchich is on the mountains not rare. 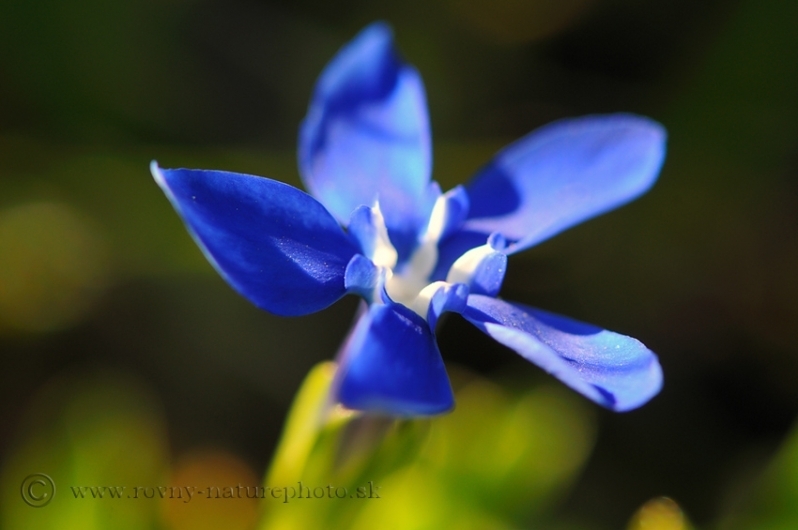 Beutiful small species fo gentian. 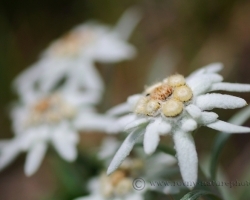 Photo is from Austian Alps. 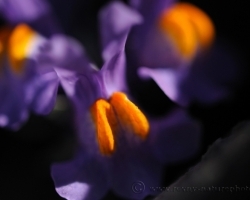 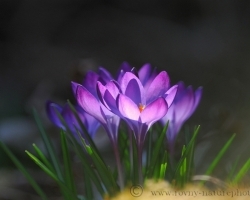 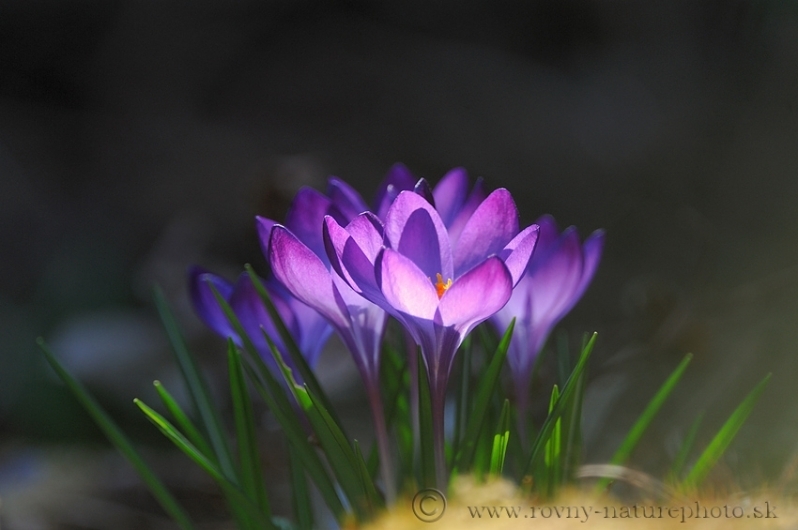 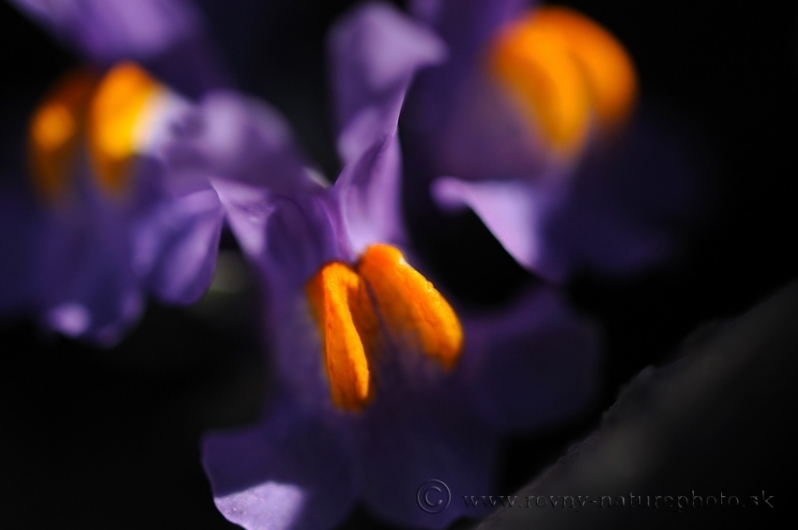 When the morning sun lit into colors of crocus flowers doubled its splendor. 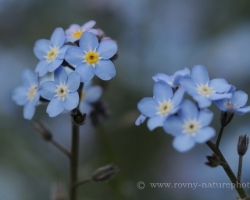 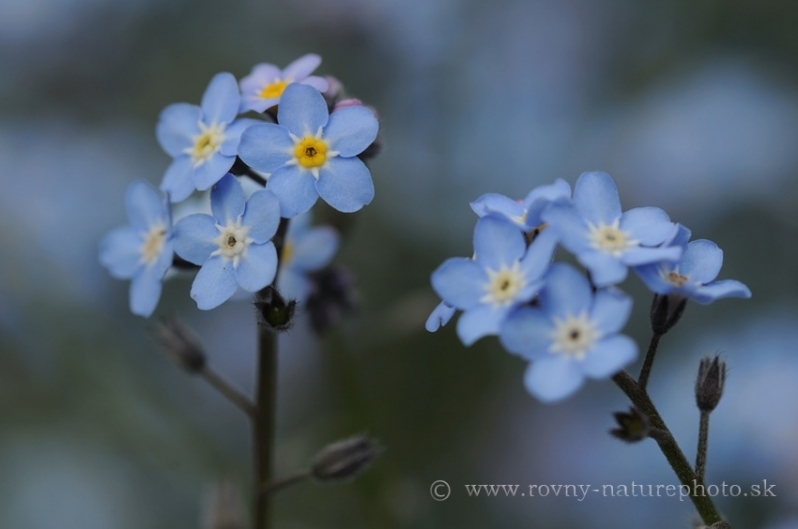 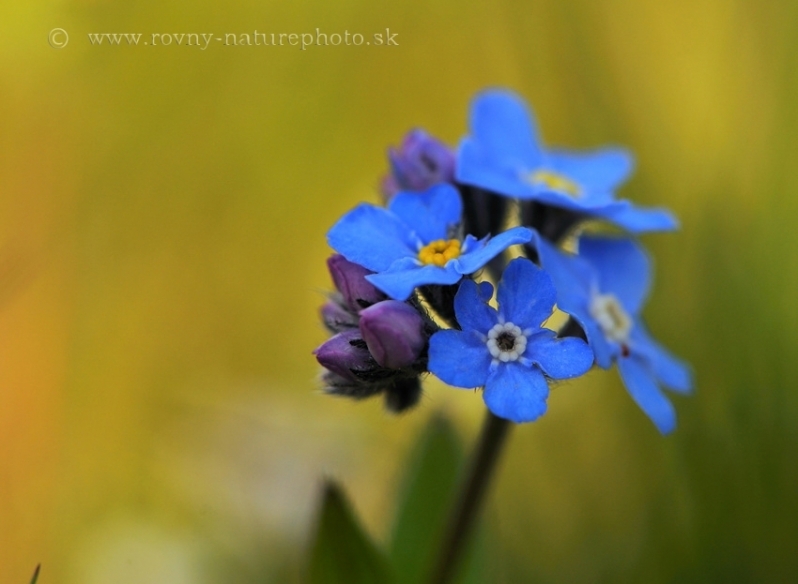 Forget-Me-Not knows almost everyone. 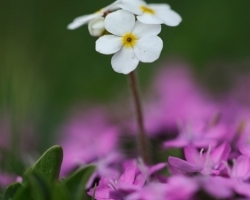 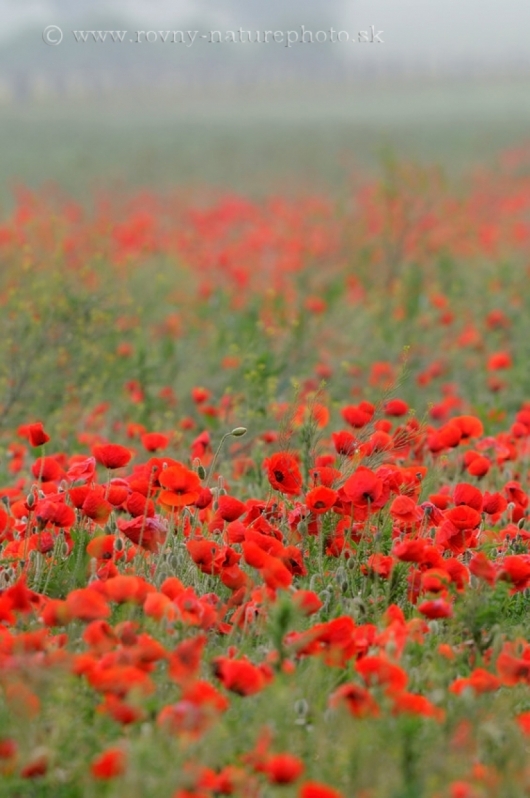 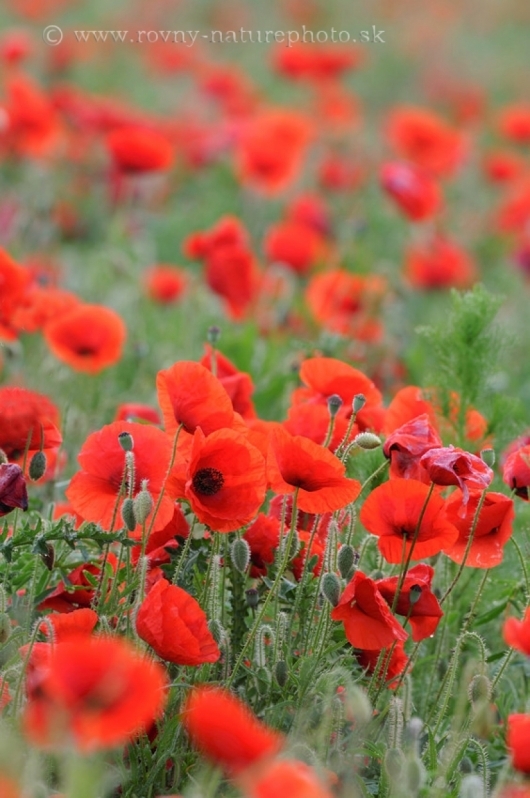 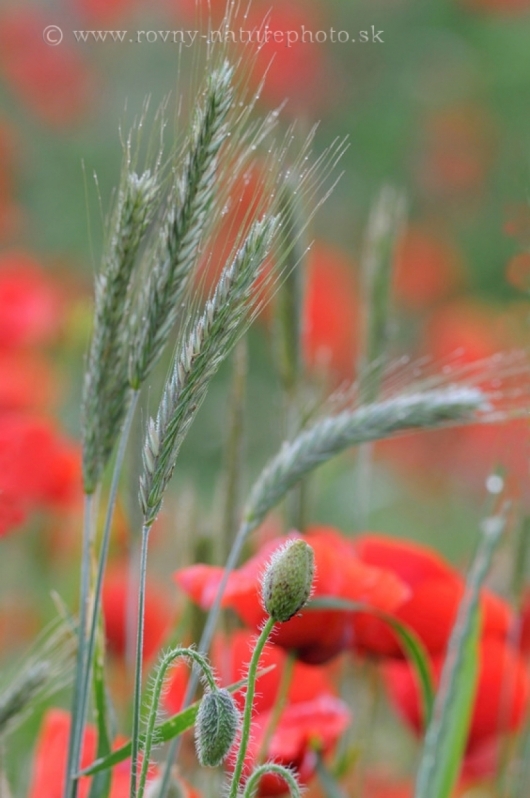 That one from the Alps is with more intensive color of flowers. 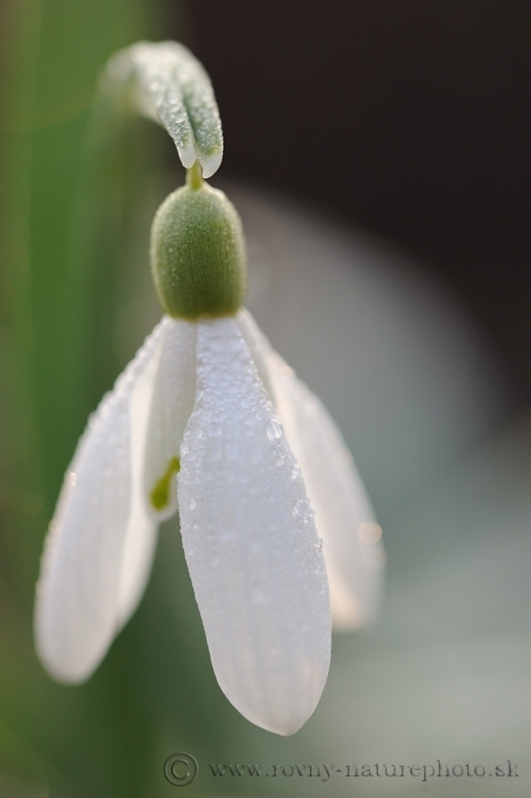 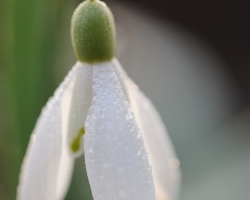 Raindrops after early shiny congielded white petals of snowdrop. 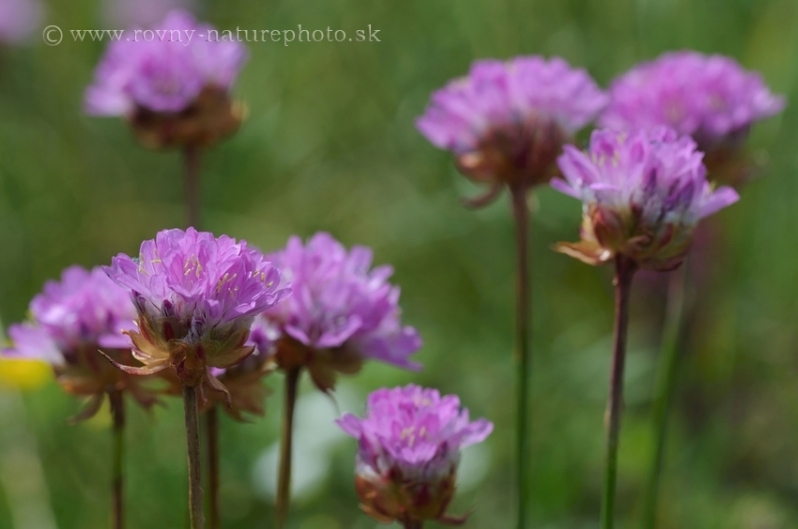 Purple heads flowers of the Alpina trift grow on the alpine meadow mostly in the group and provide the eye and also to the camera quite a special sight. 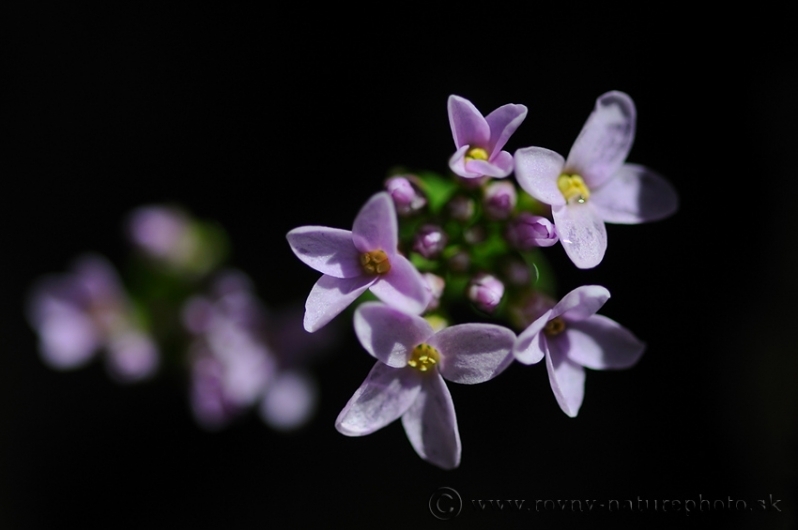 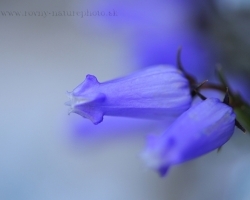 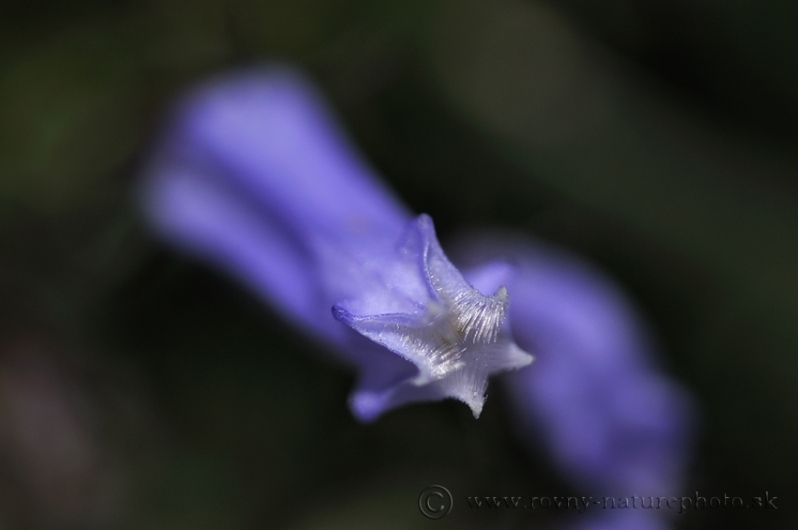 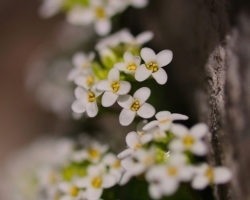 Small inconspicuous herb which has a beautifully shaped flower details. 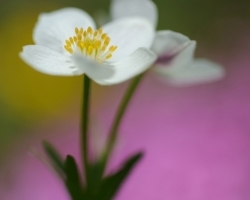 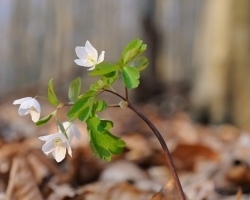 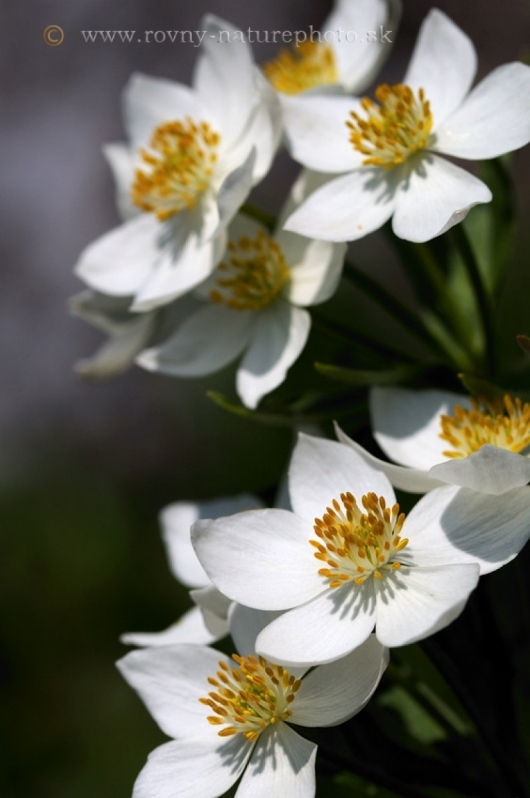 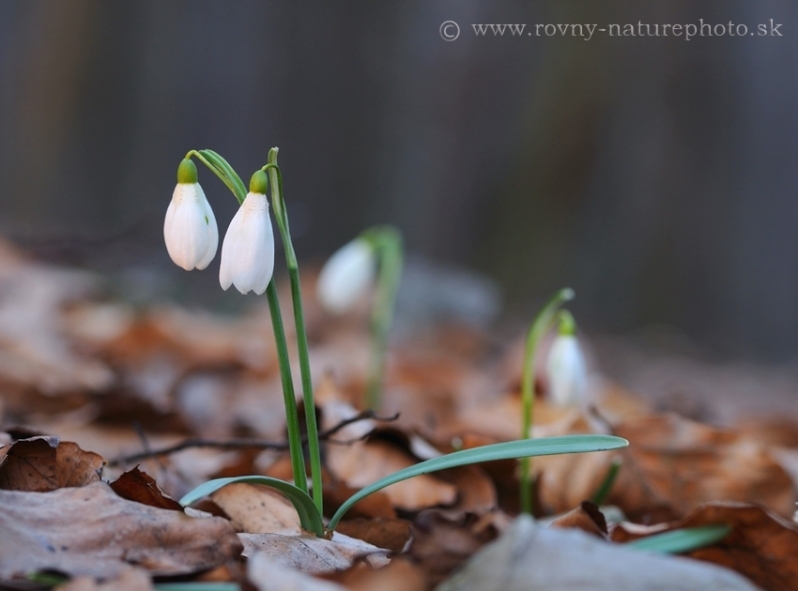 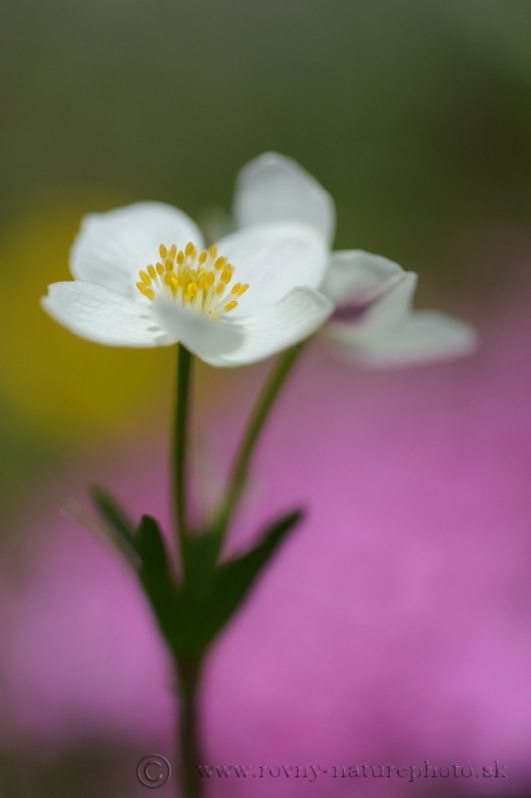 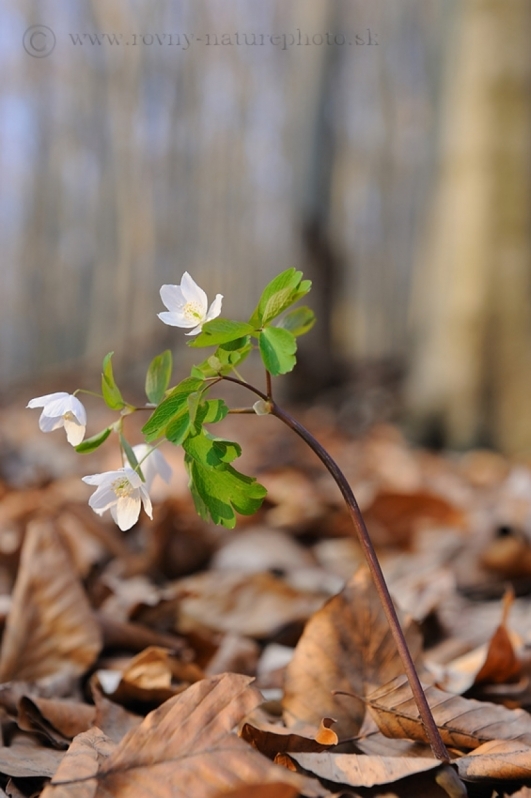 In the spring lurks delicate white anemones as one of the first spring flowers Small Carpathian beech forest. 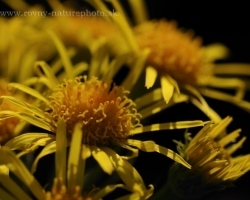 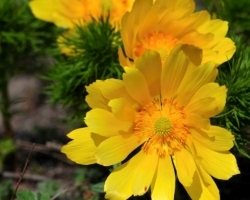 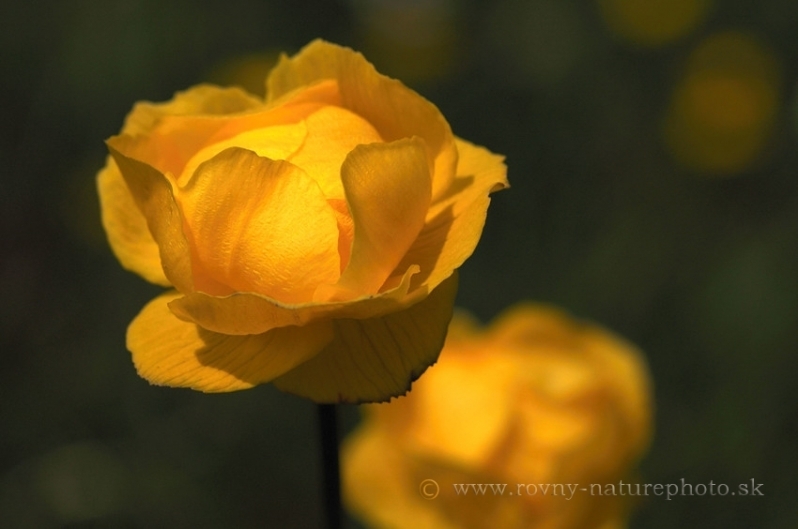 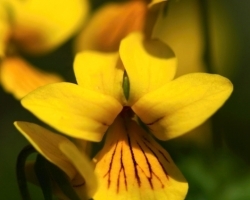 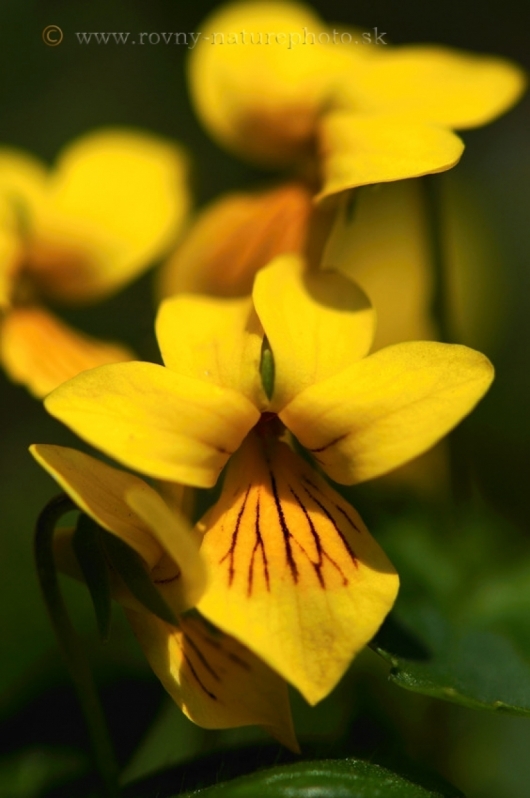 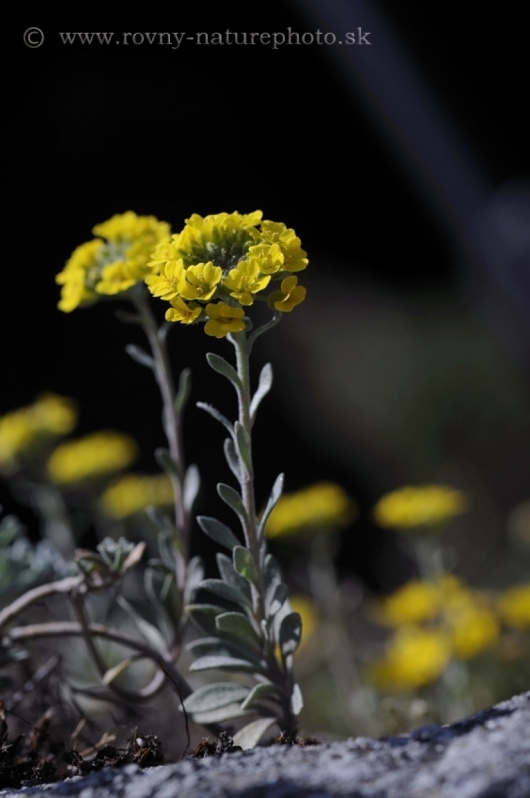 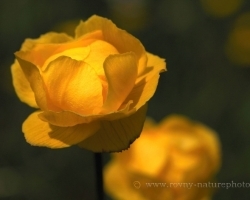 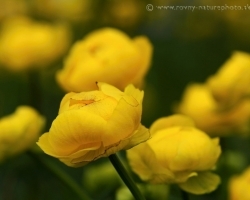 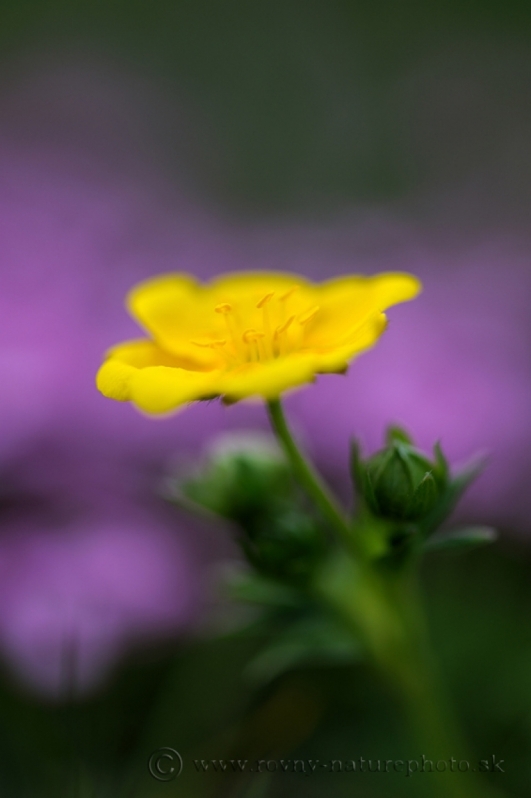 One of the many alpine flowers charming with its deep yellow color. 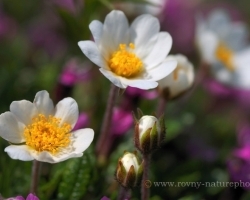 Cheerfully "jumping" on alpine meadow white flowers of Mountain avens. 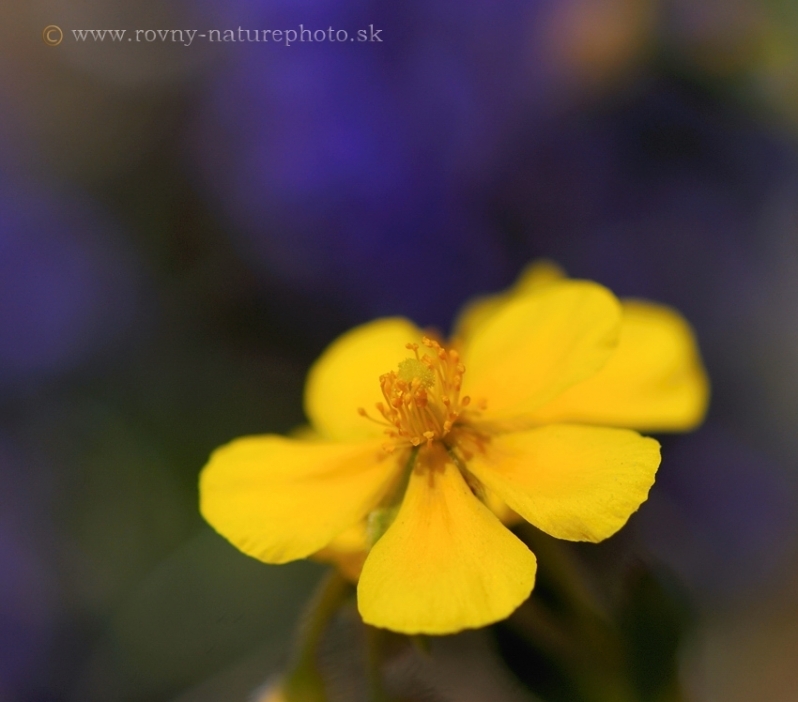 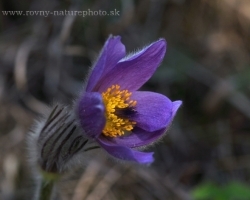 This beautiful Alpine Yellow-violet.I shot in the Austrian Alps. 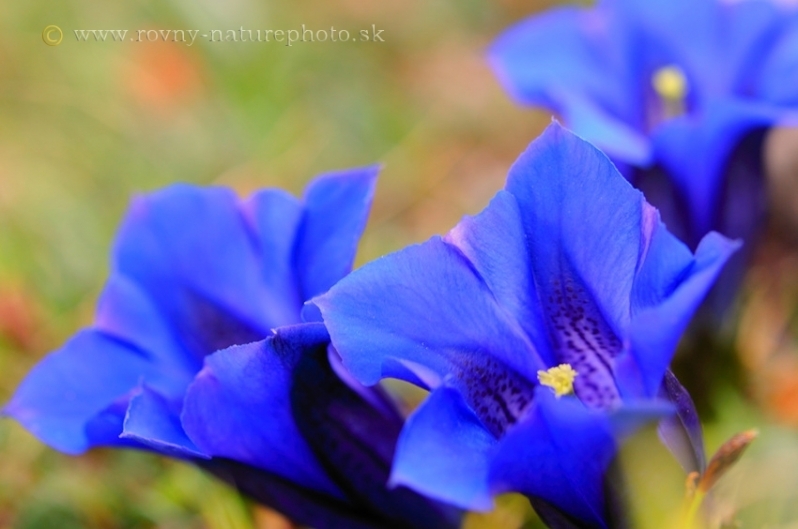 Who goes to the mountains, surely knows this unforgettable sky-blue gentian. 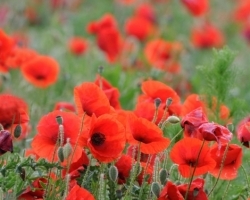 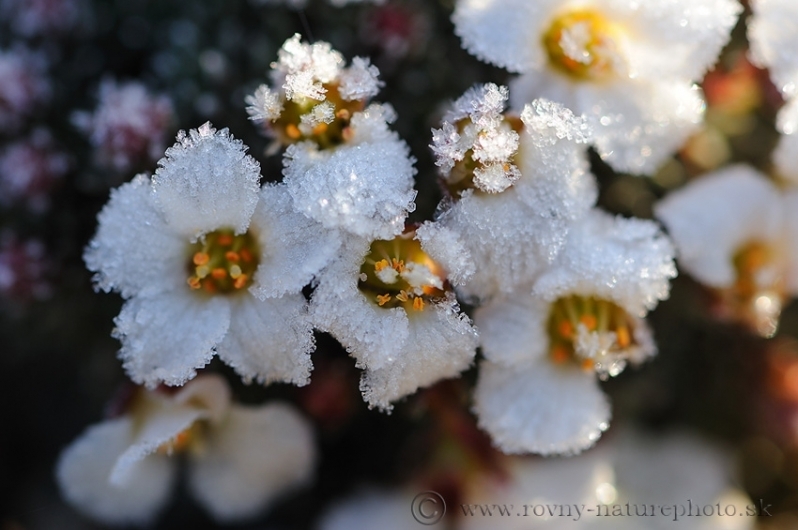 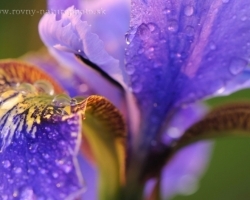 From its flower breathes pure air of peaks, dew and cold brooks and blue sky. 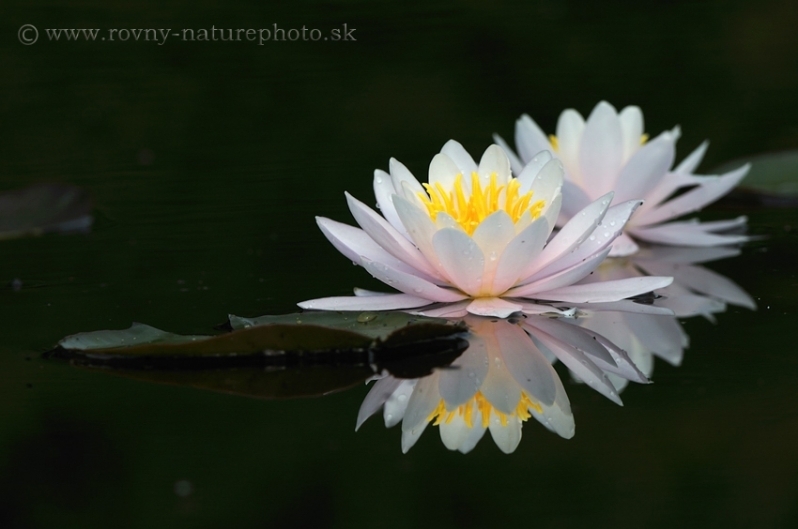 Water lilies water lilies, many of inspiration for artists, many perceptions of the world. 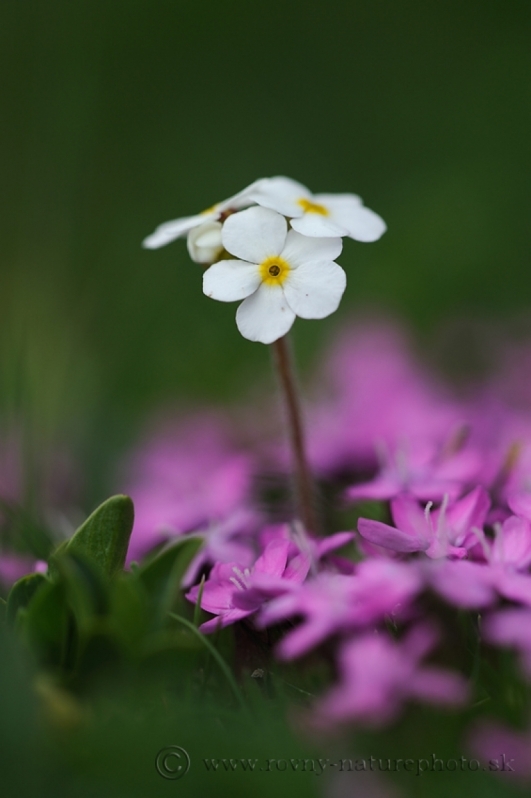 This flover is not so common. 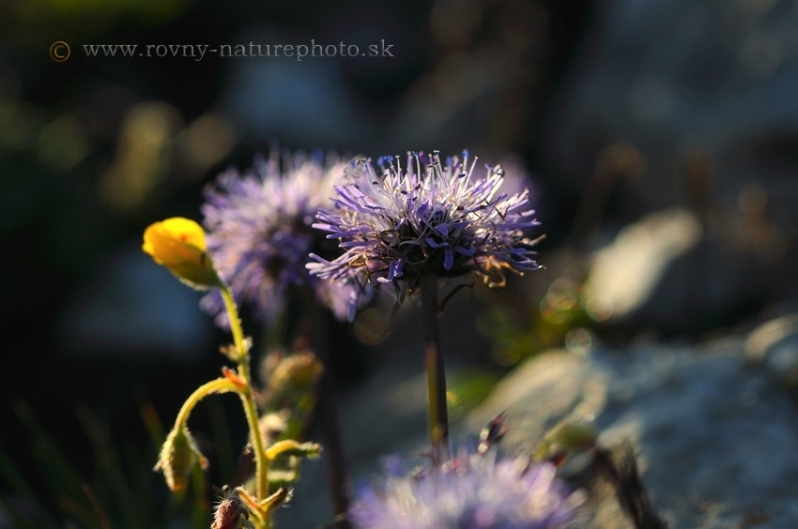 Picture is from Austrian Alps. 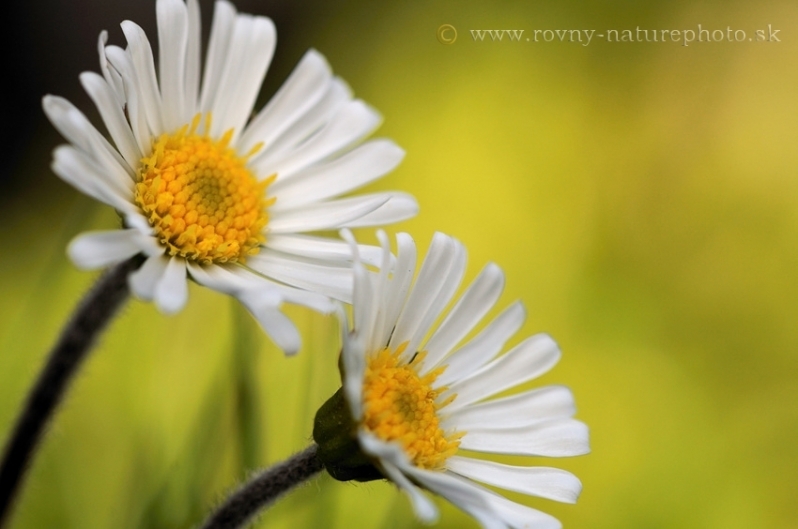 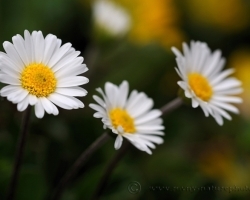 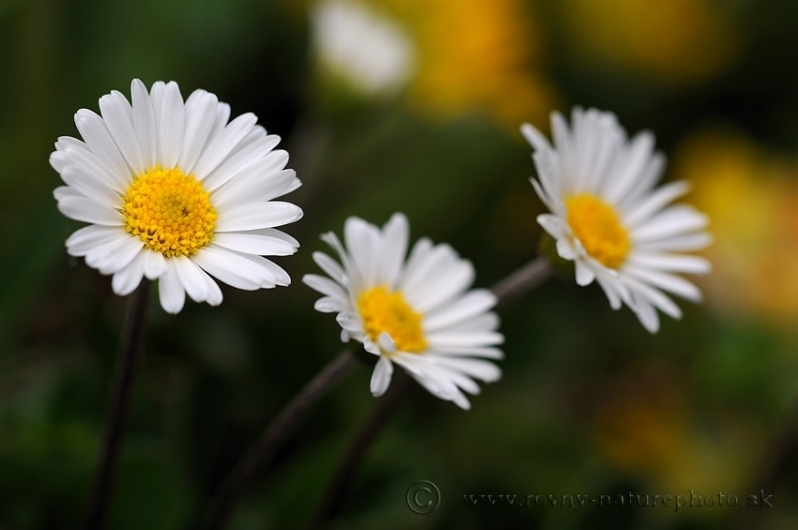 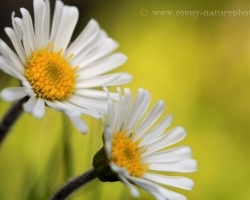 Daisy star of the Alps - name for this flower was not random. 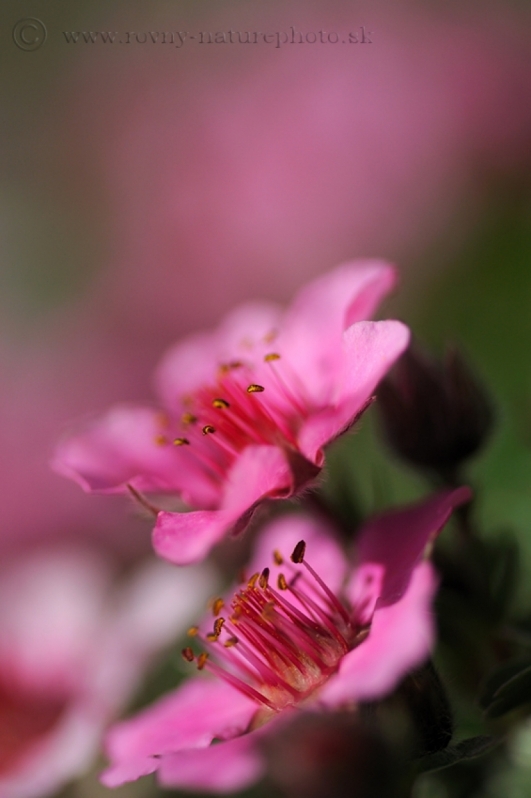 It combines the sweetness and purity. 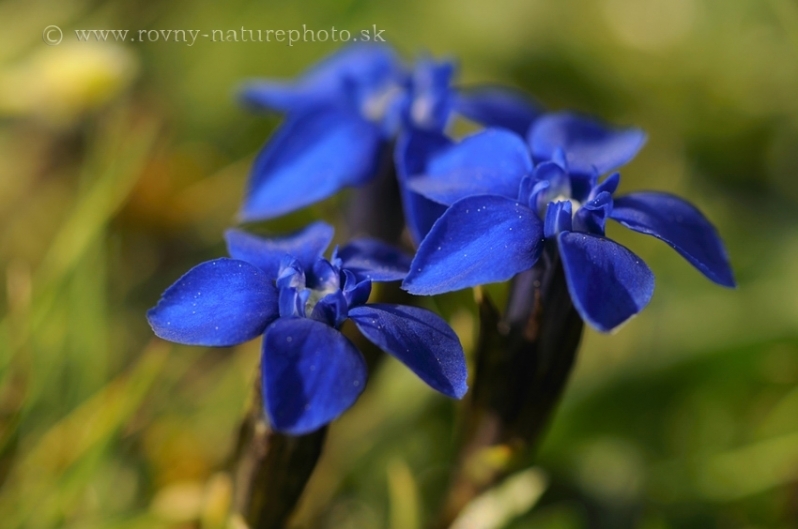 Beautiful flower /Orchid family/, photo from the Austrian Alps. 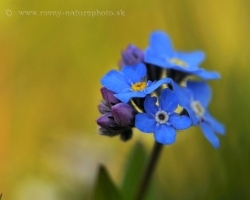 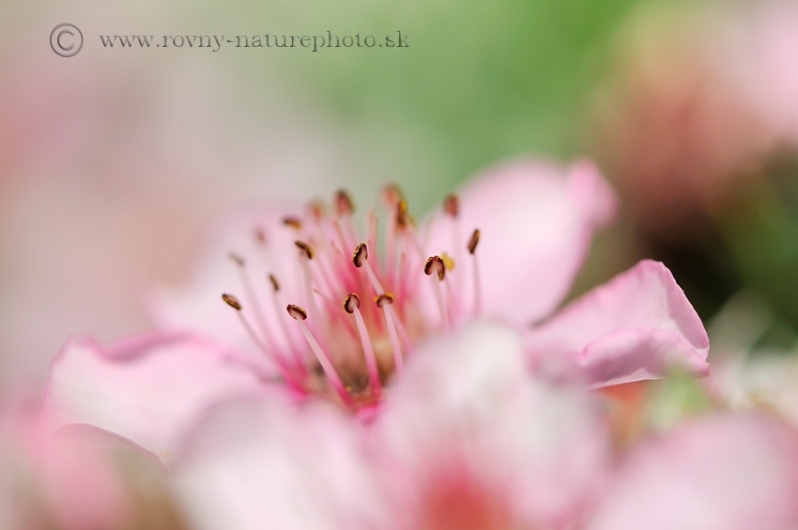 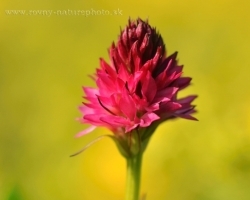 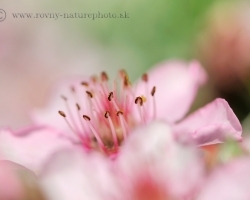 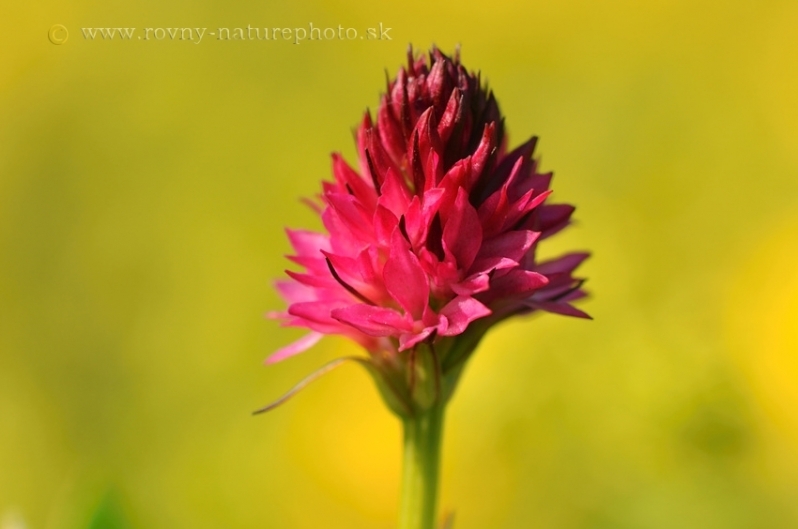 This flower was photographing in the Austrian Alps, I can not assign it a generic name. 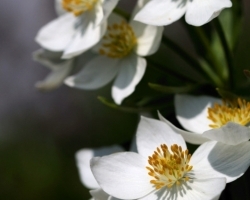 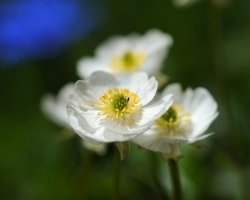 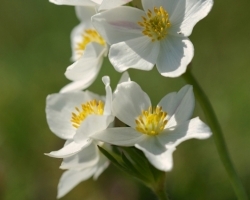 Many a bride would like to pick a bouquet of white flowers these beautiful narcissus-flowered anemone. 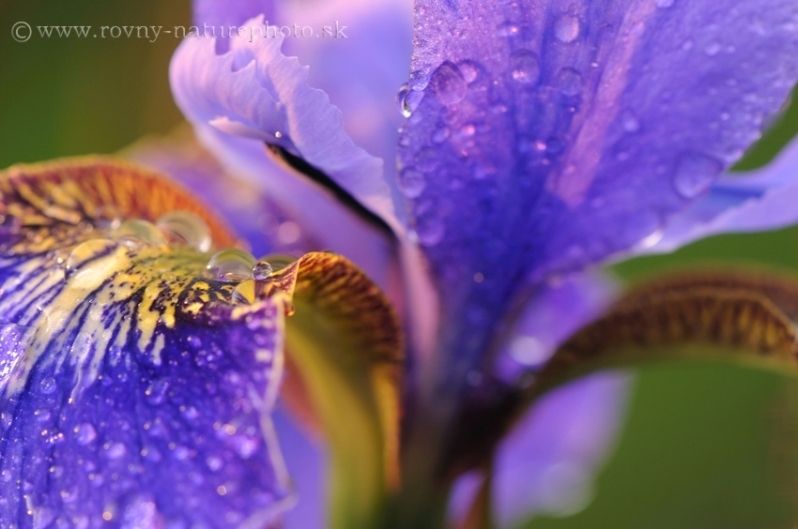 However, it may remain only in the imagination. 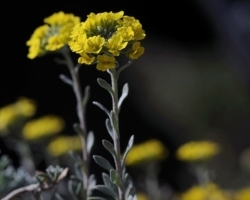 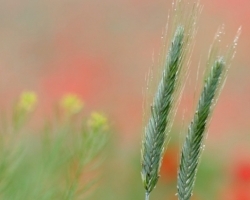 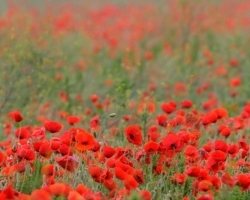 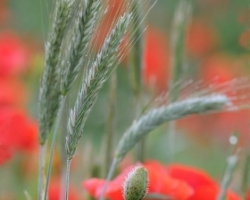 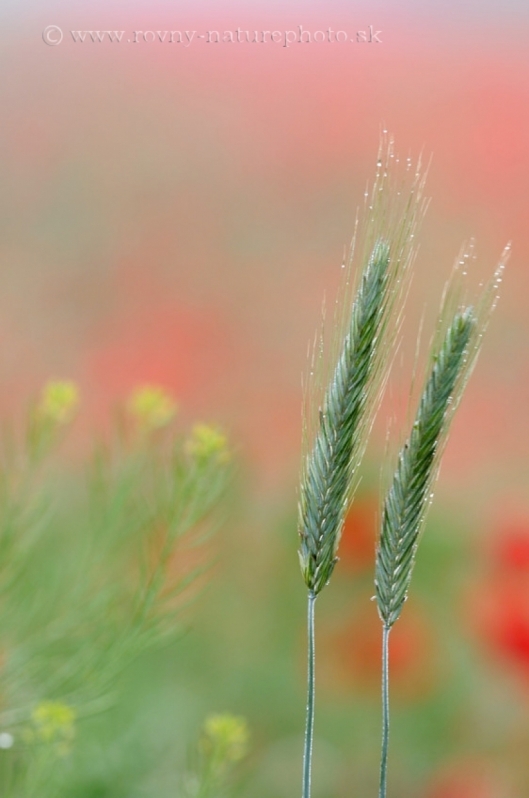 Plant is rare and protected. 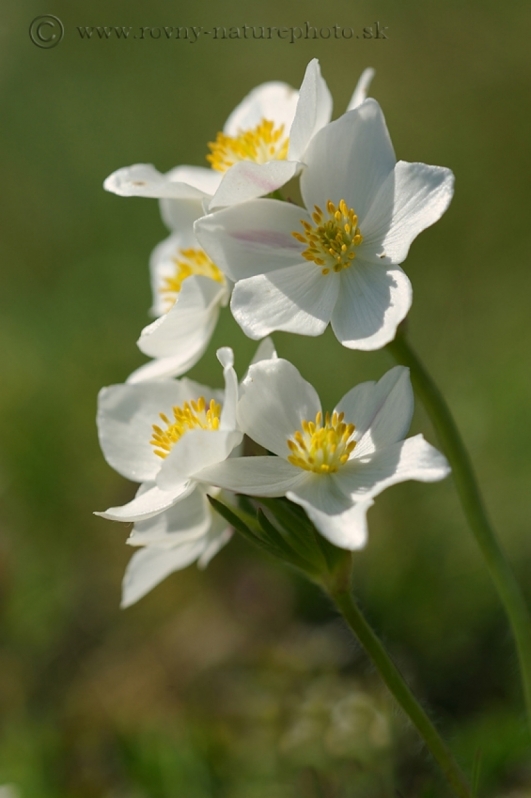 It grows high in the alpine meadows. 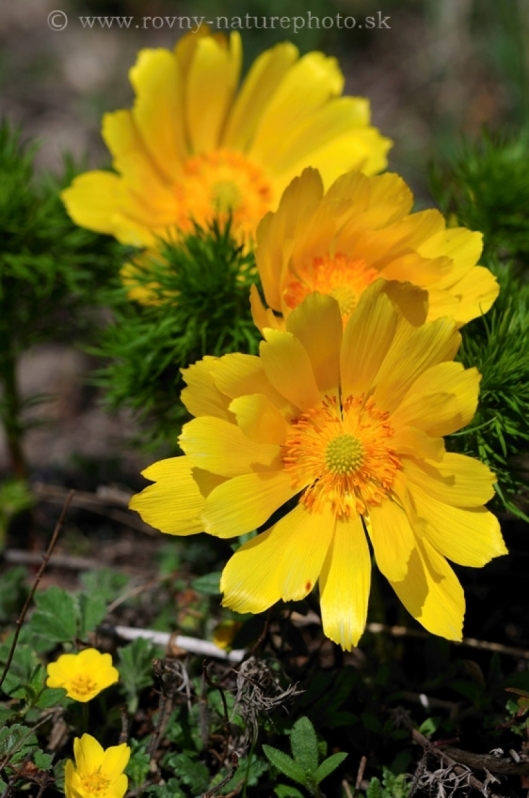 Globe Flower cheer alpine maedows with its deep yellow color. 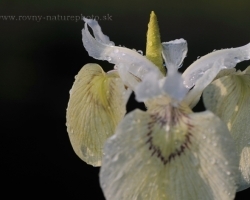 This iris groving on wet meadows, and is more rare than Iris pseudacorus. 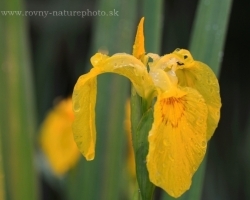 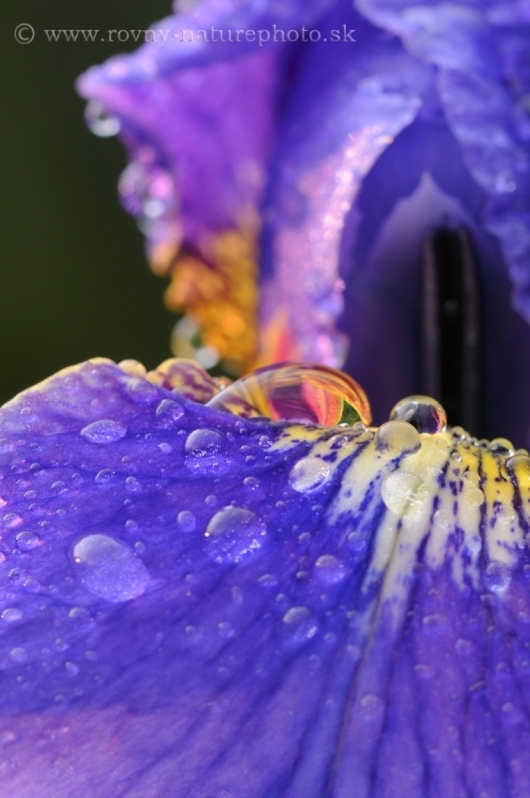 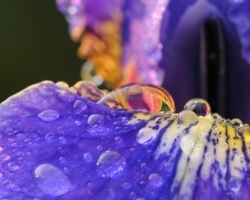 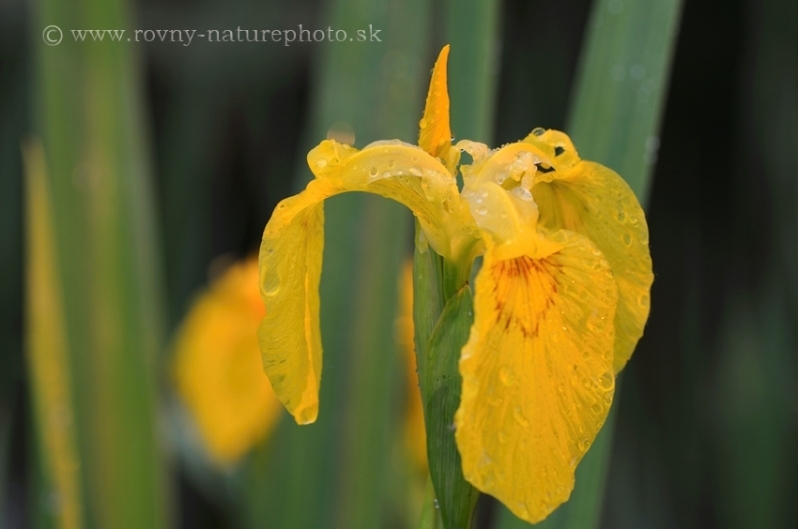 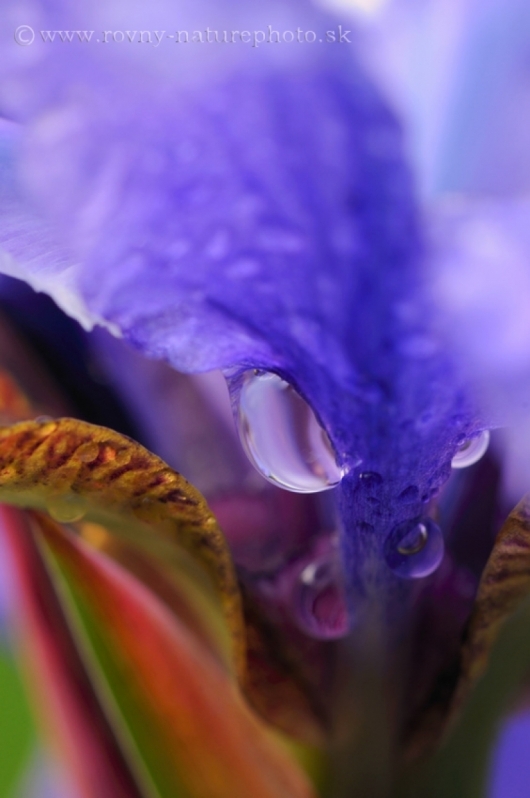 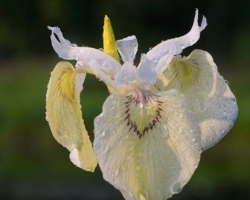 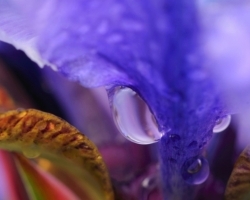 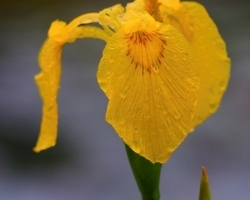 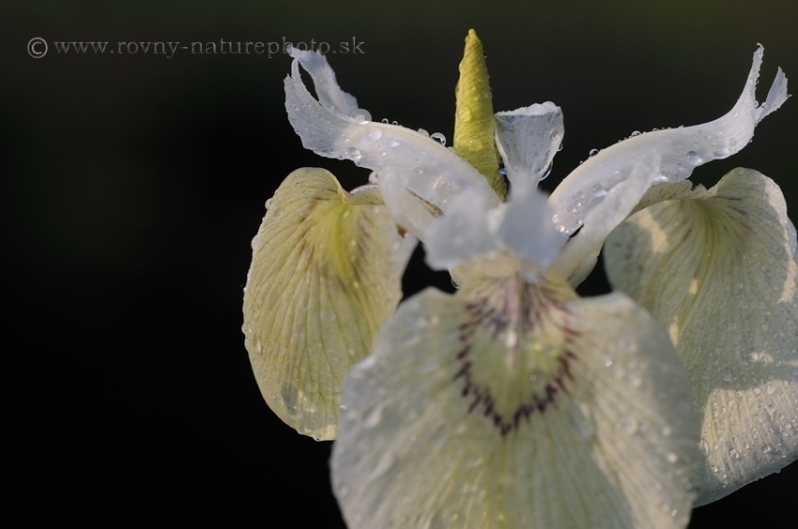 This iris groving on wet meadows, and is more rare. 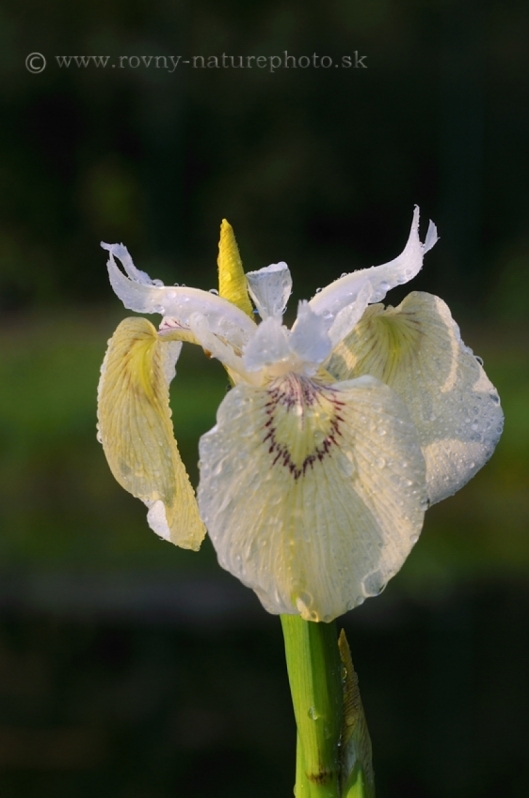 Typical water iris occurring in the rivers surrounding. 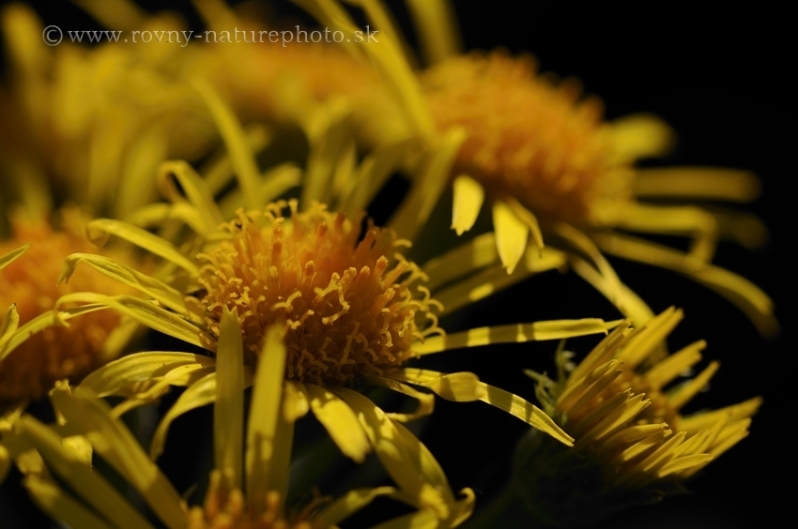 In this case, wild plant. 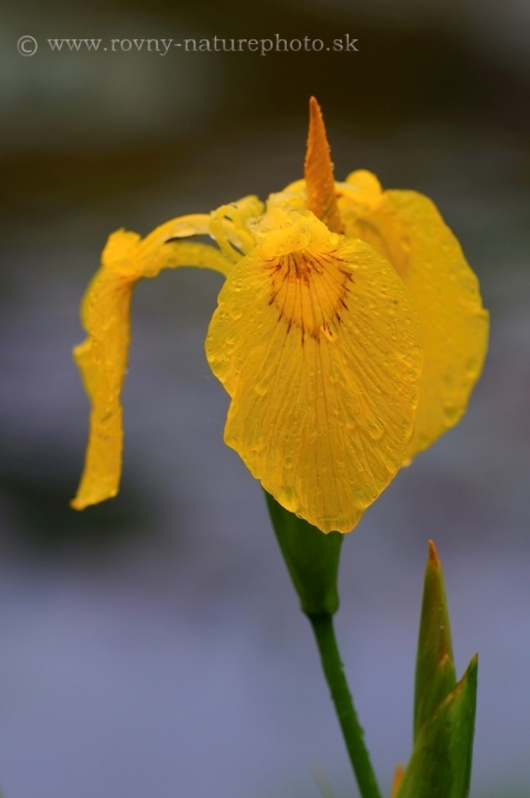 Typical water iris occurring in the rivers surrounding. 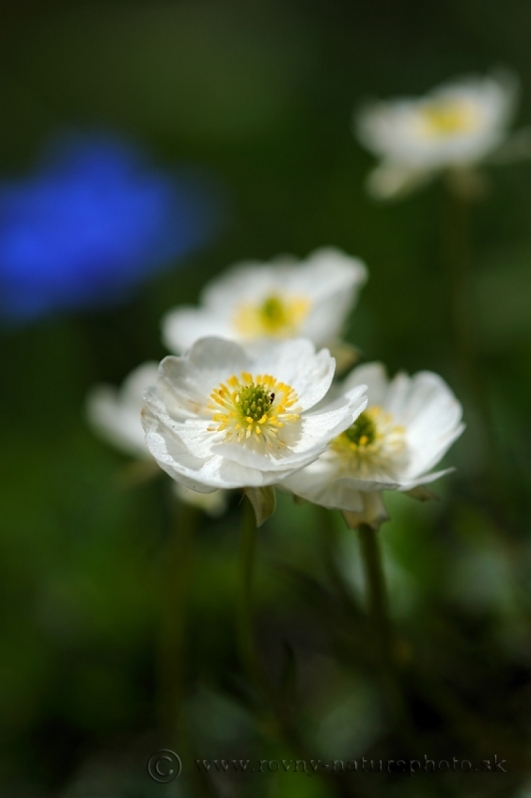 In this case, the white cultivar. 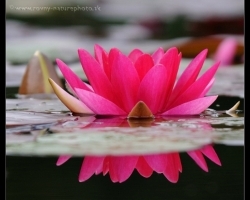 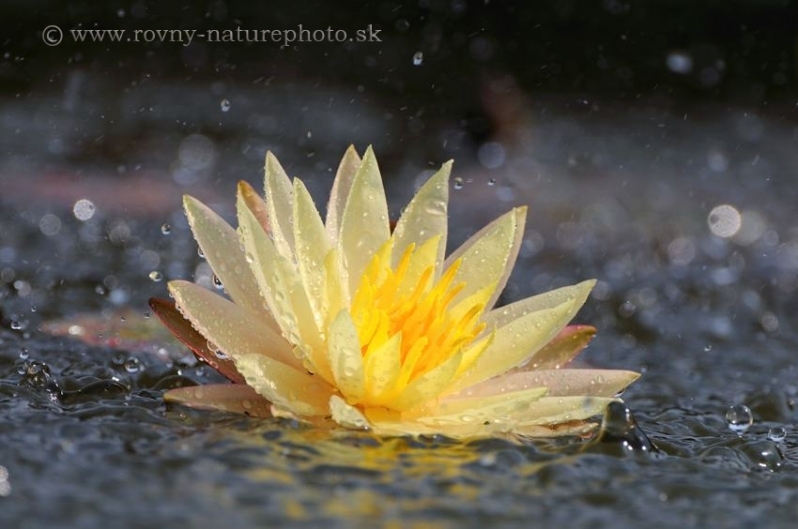 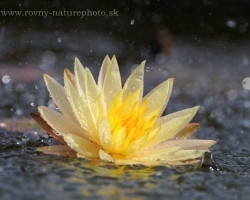 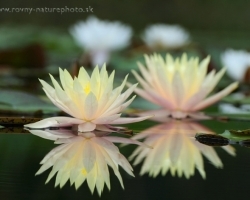 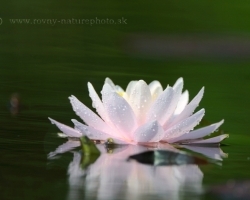 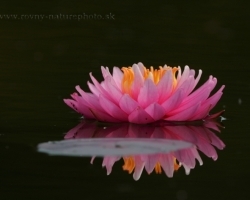 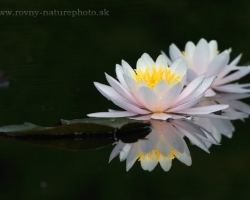 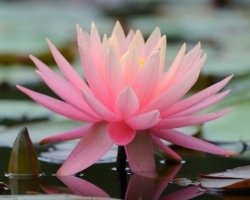 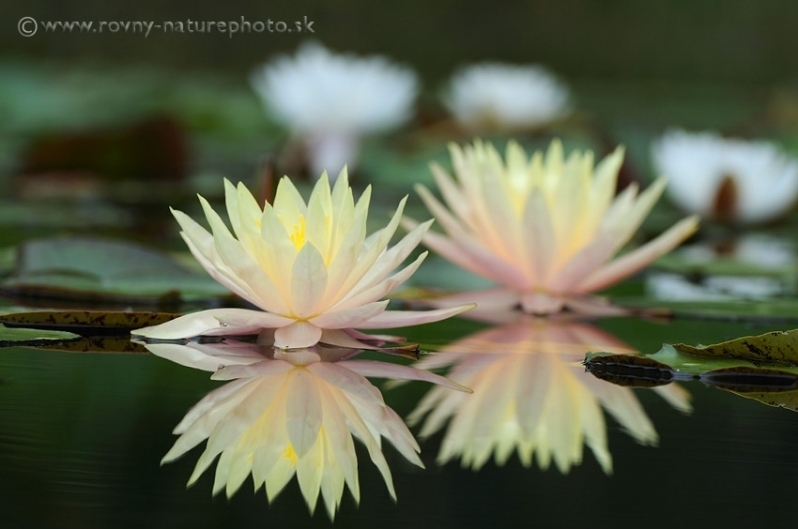 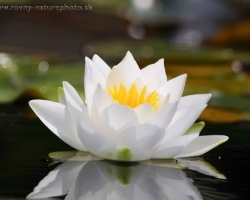 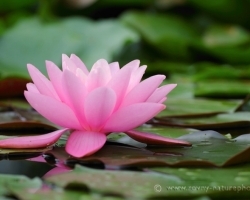 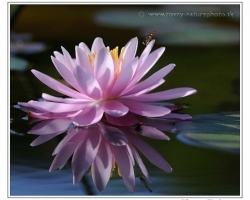 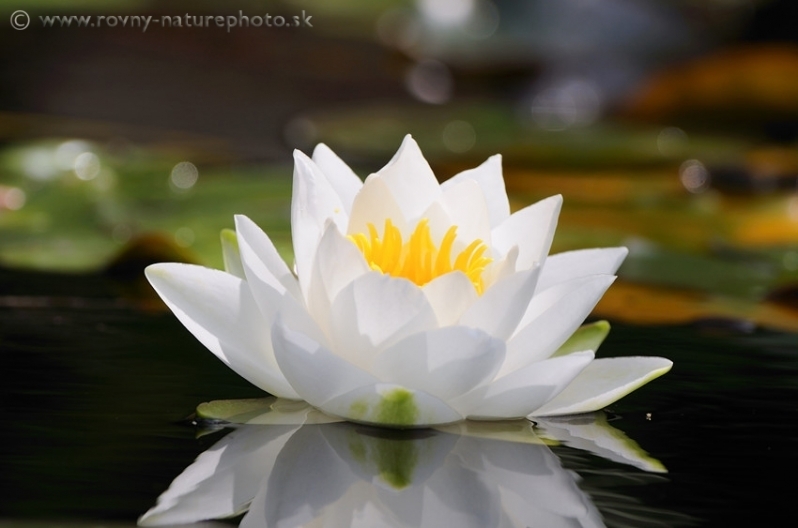 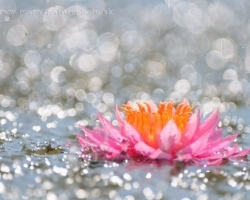 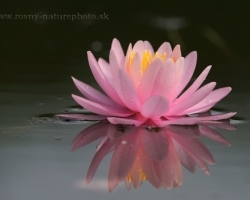 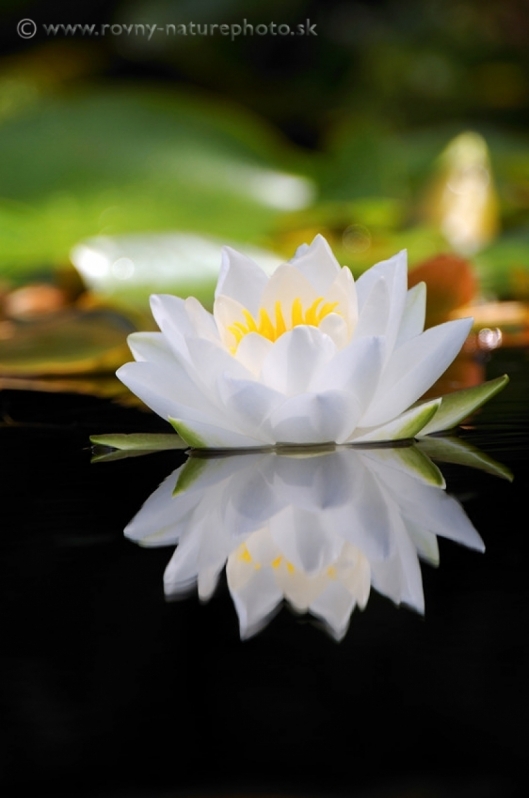 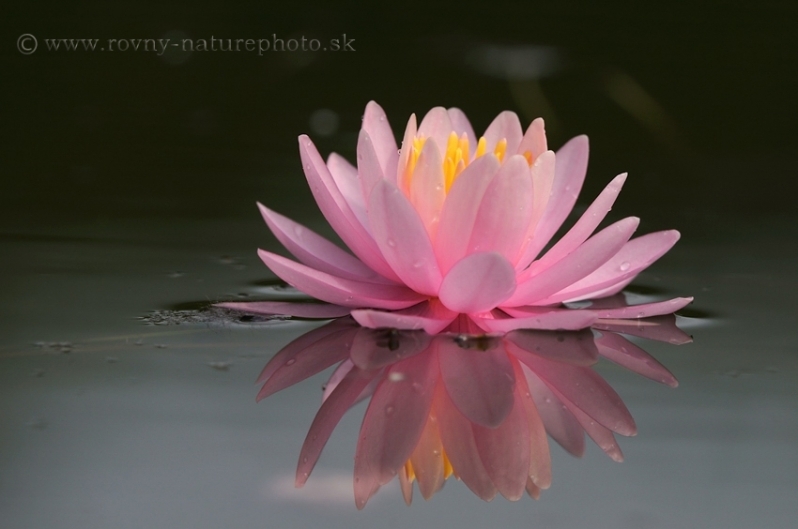 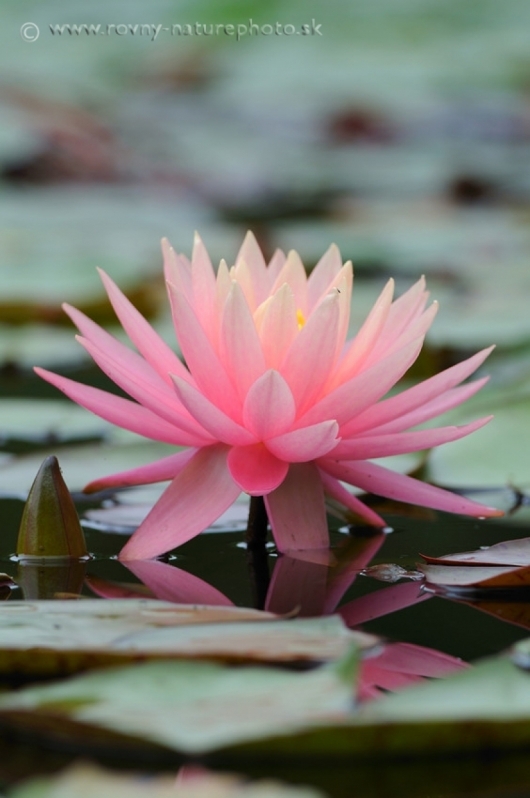 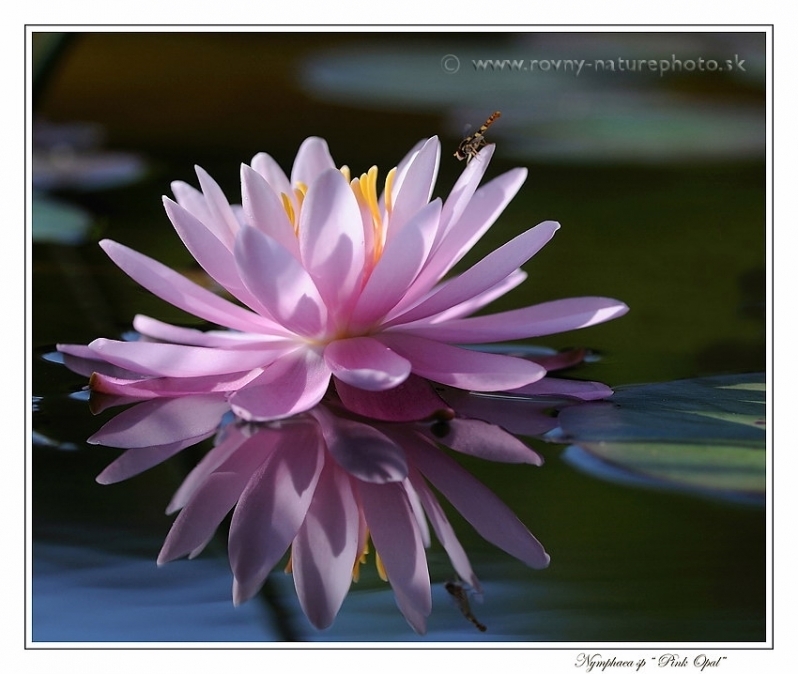 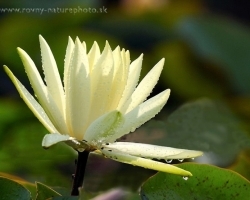 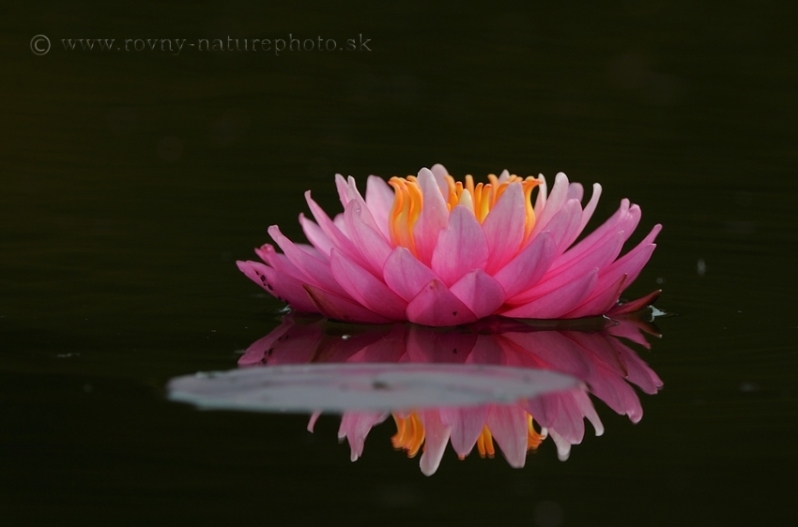 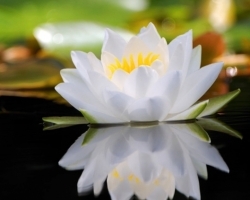 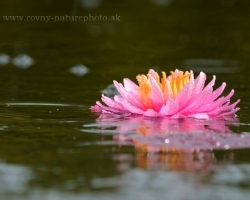 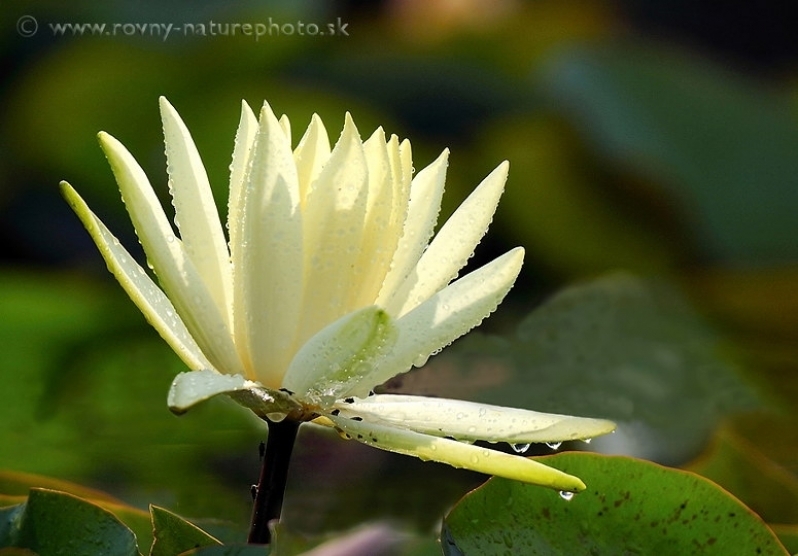 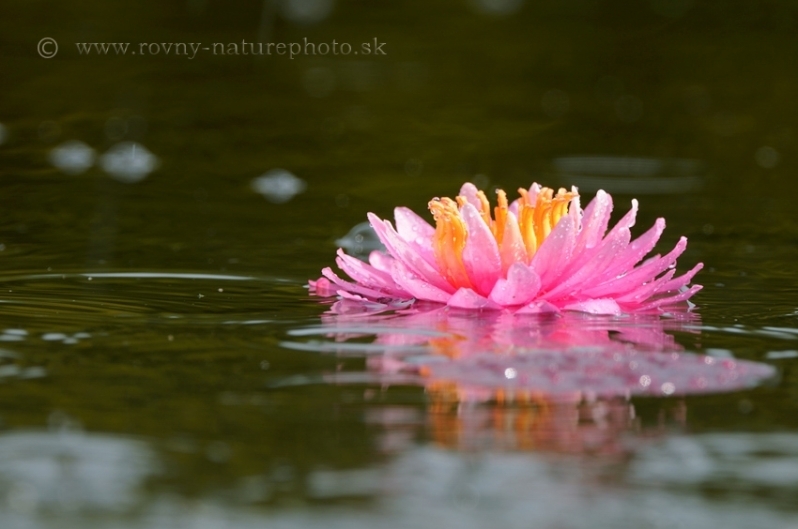 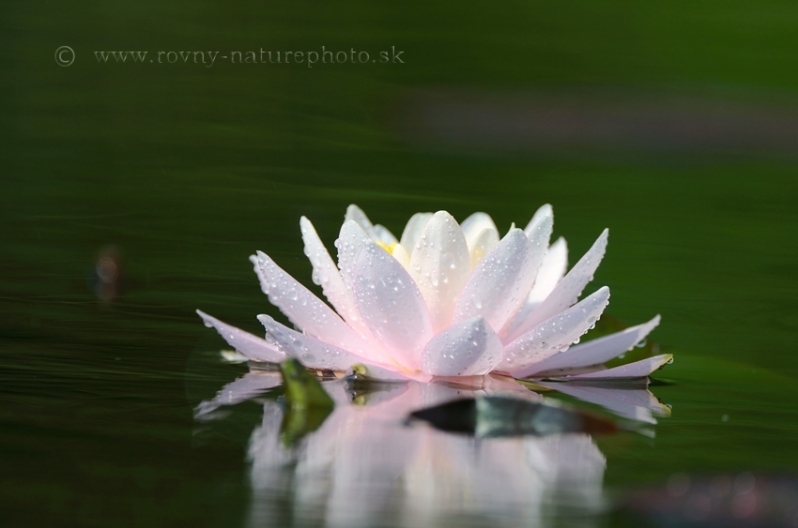 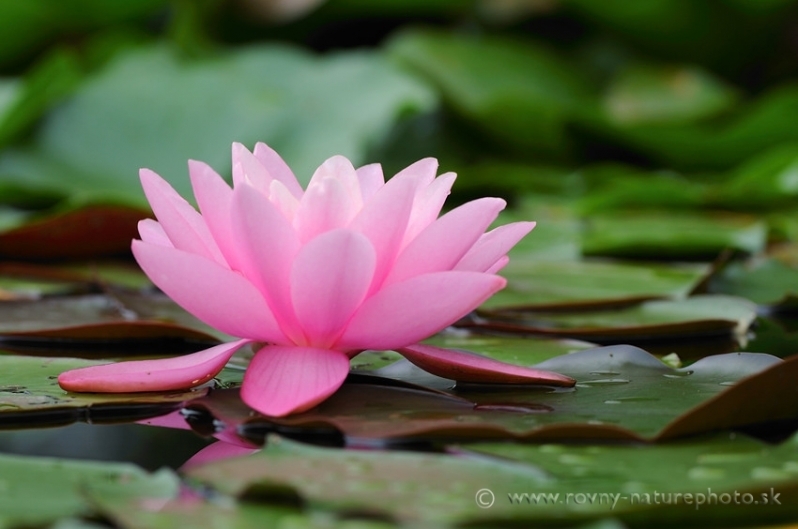 So wonderful and reachable and yet so remote and mysterious are flowers of water lilies. 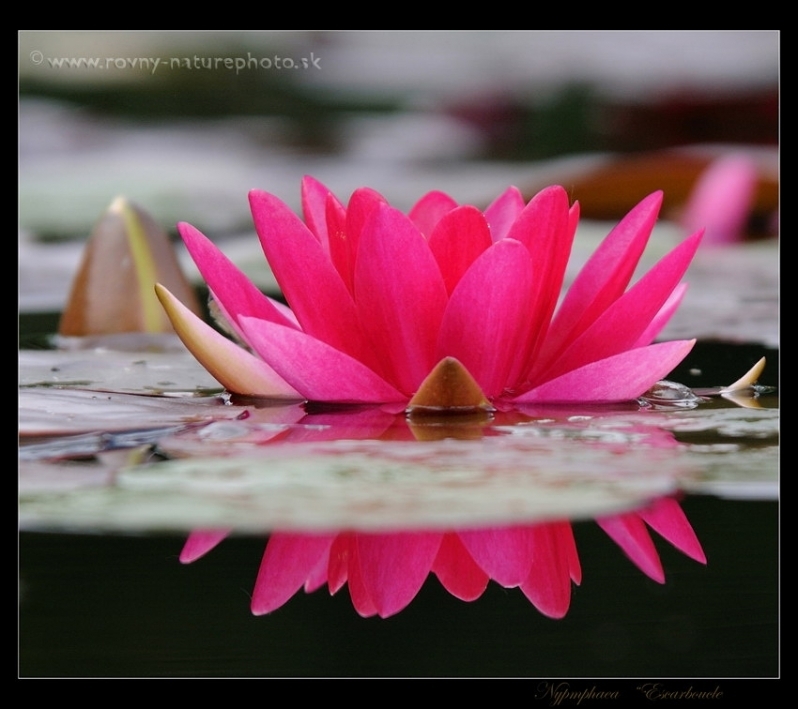 White, pink, yellow, red, purple, orange and blue with thousands of color tones - these are the majestic water lilies. 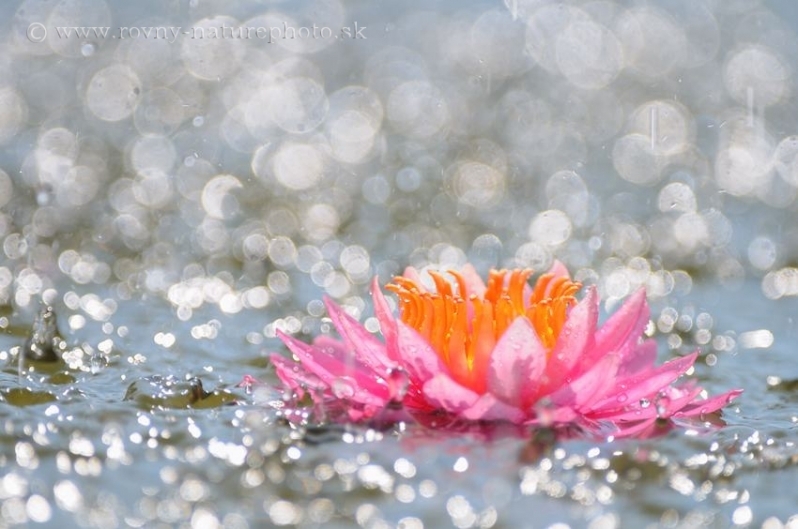 Water lilies are so within reach and yet so distant, unattainable protected with water around. 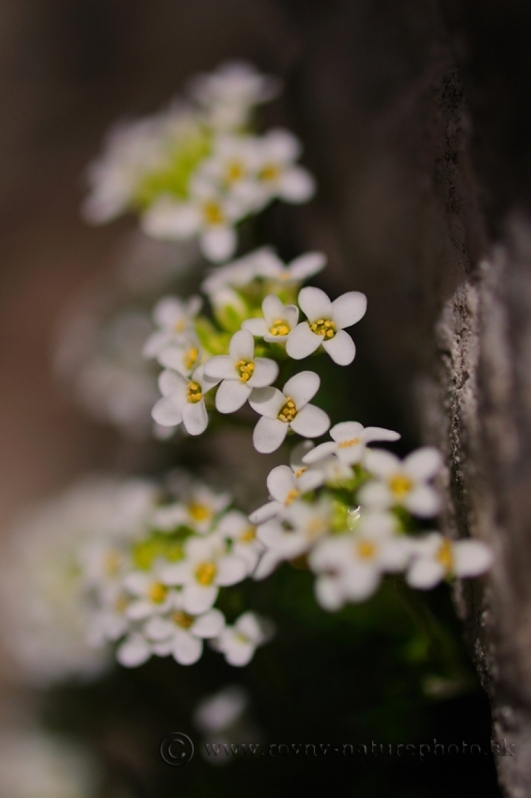 And Nature finds a way. 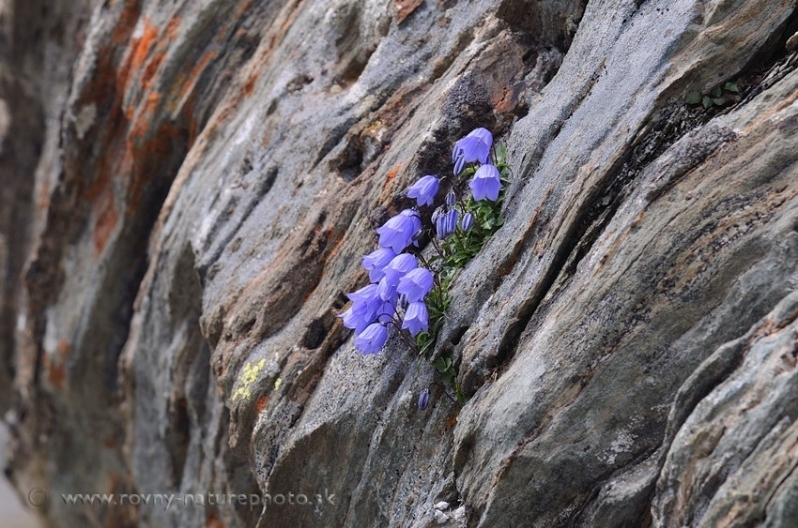 Campanula attached to the bare rock below the highest peak of Austria - Grosslockner. 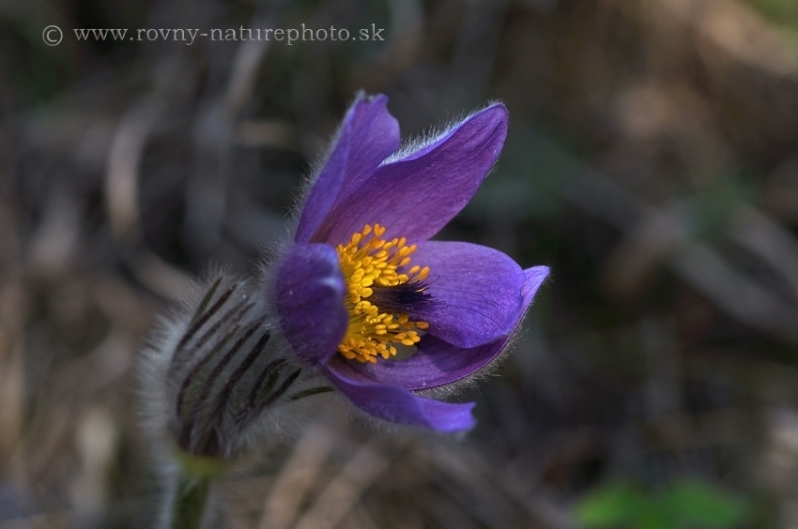 One of the jewels of warm slovakian slopes. 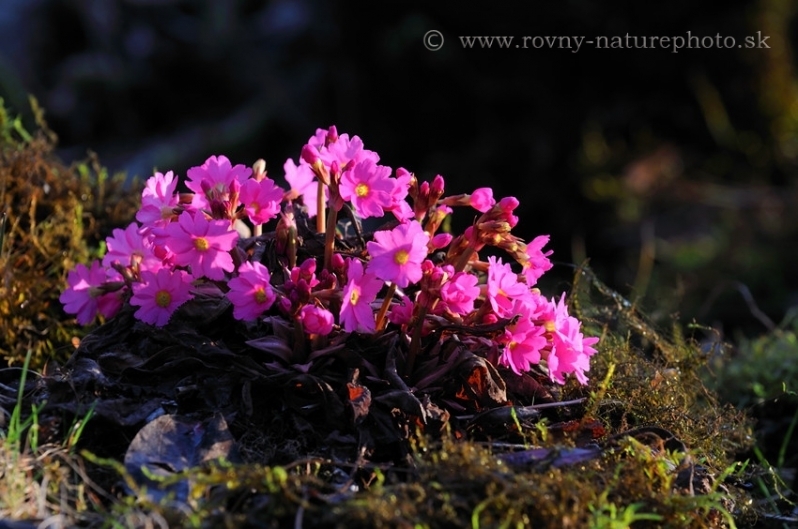 Beautiful primrose comming from the Himalayas on wet soils. 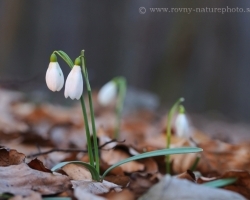 Carpathian forests has come alive in early spring with flovers of snowdrop.